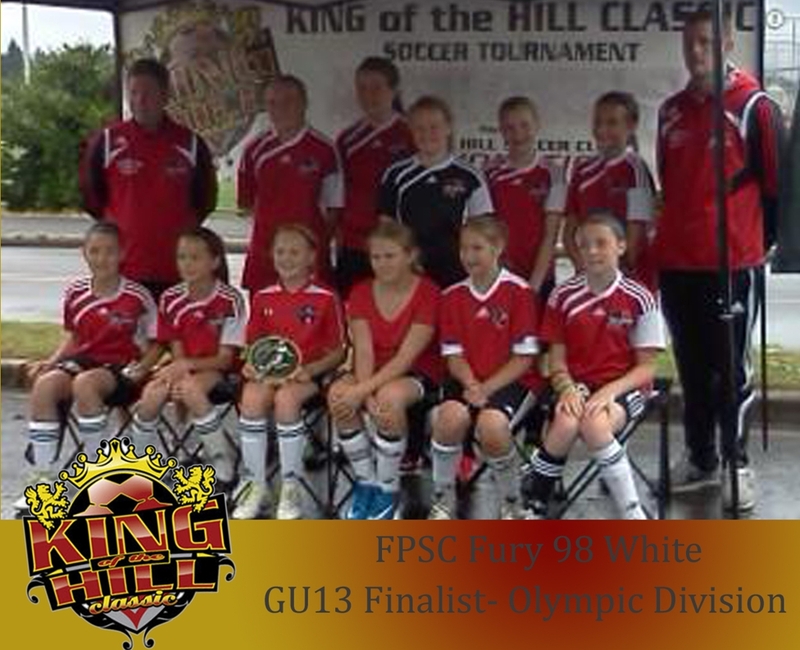 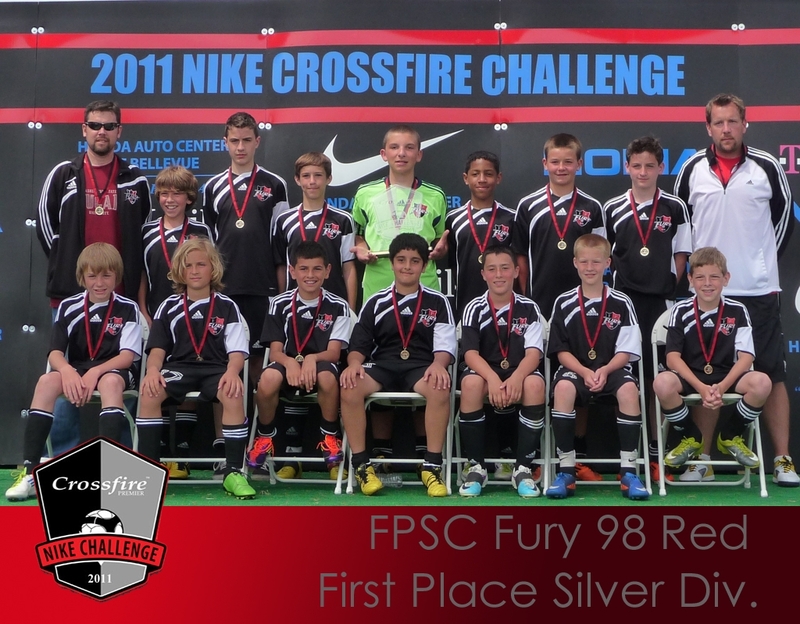 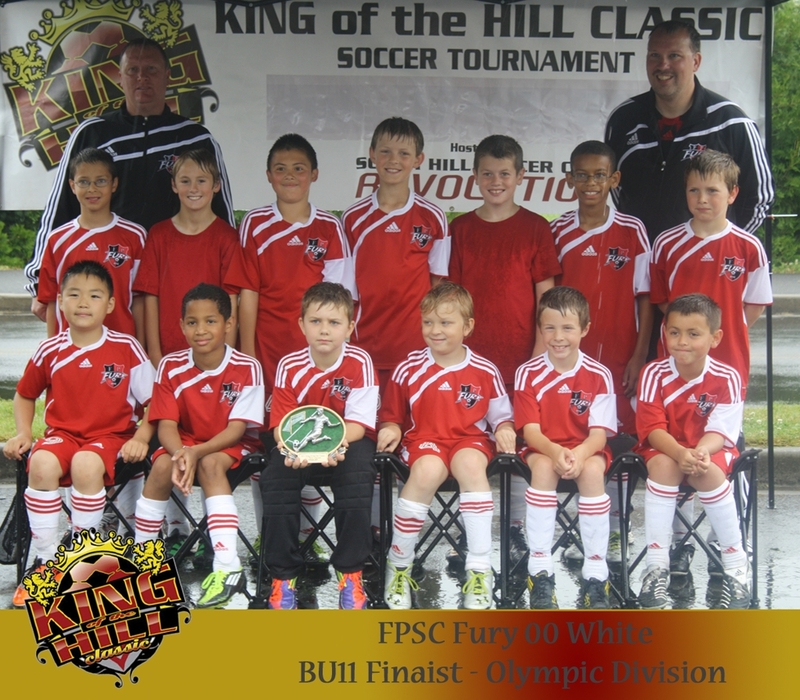 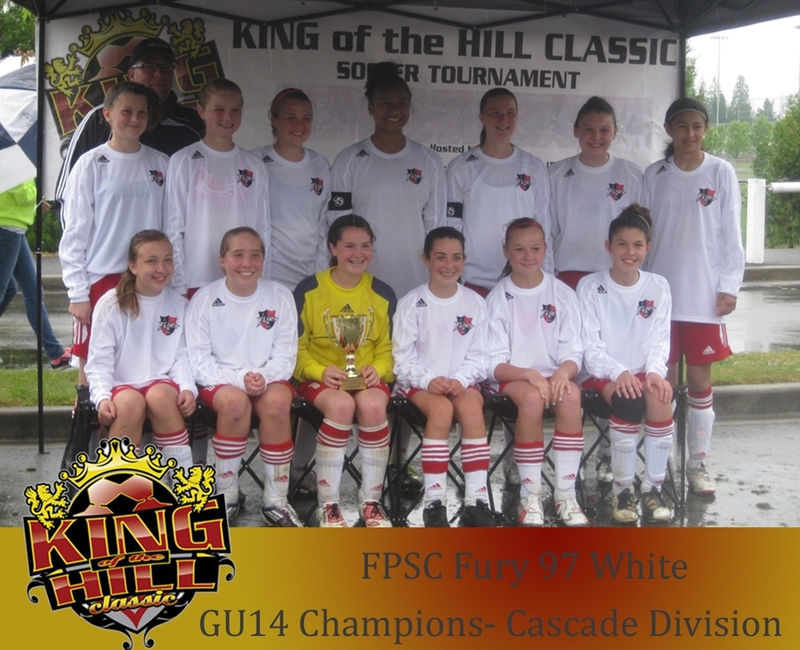 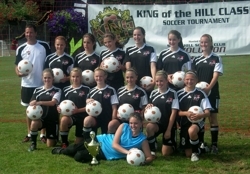 Three of the Fury teams FPSC entered in the 2010 King of the Hill Classic advanced to the finals. 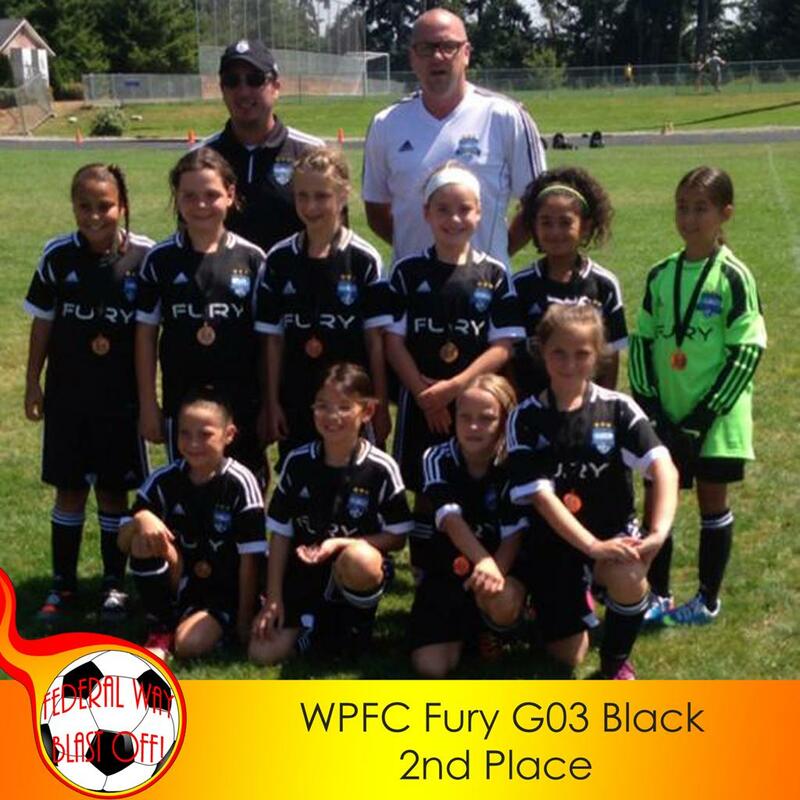 We had 1 first place winner and 2 second place finishes. 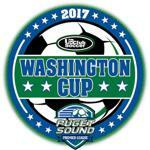 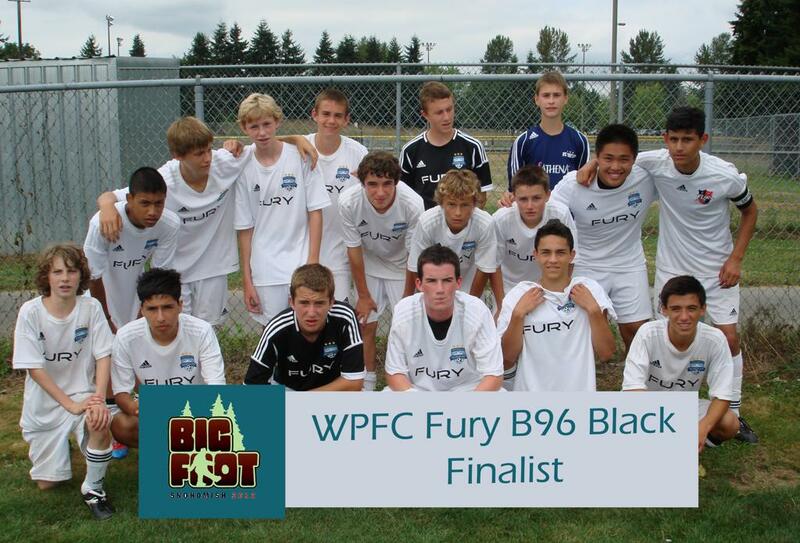 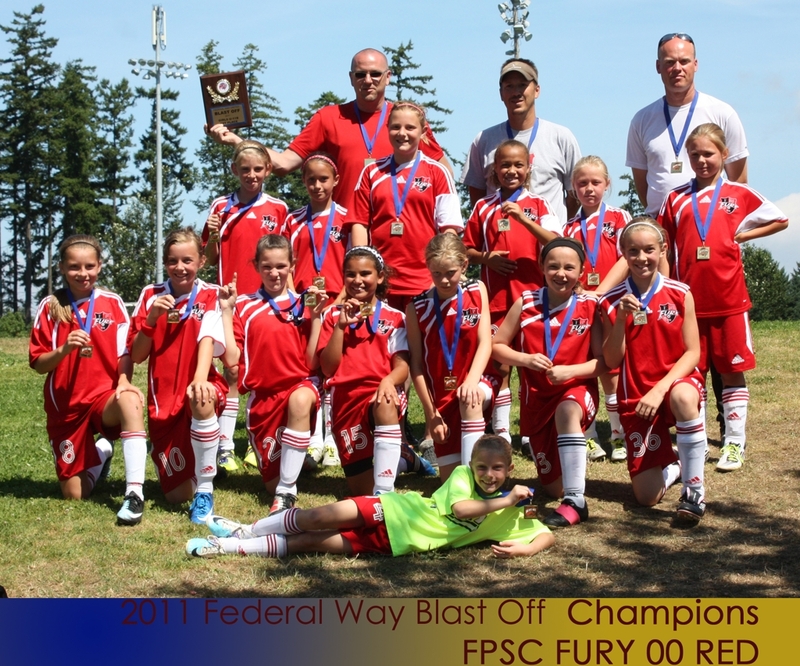 FPSC had 2 Fury teams make it to the finals this weekend at the Federal Way Blast Off. 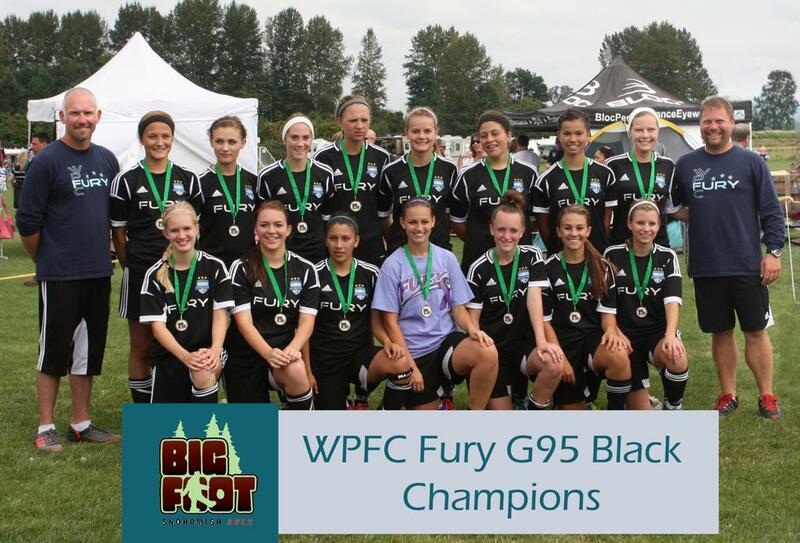 Congratulations Ladies! 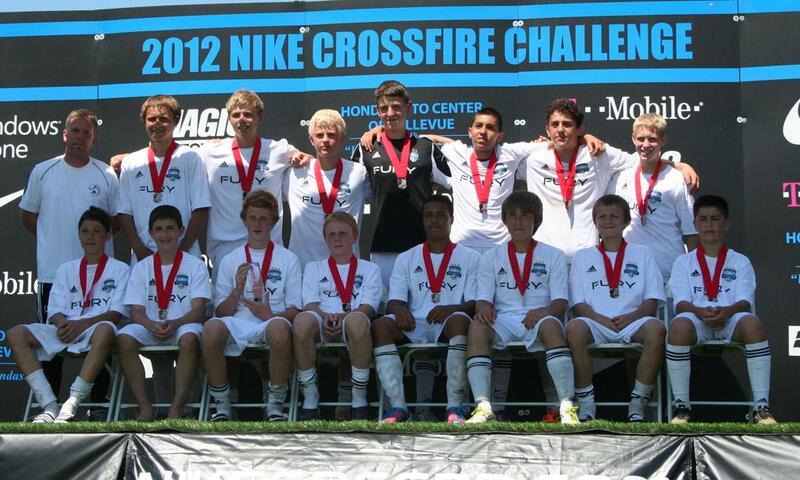 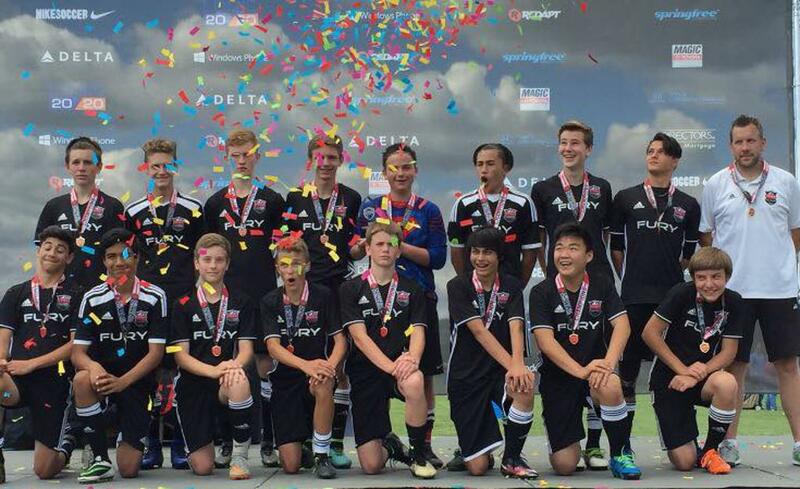 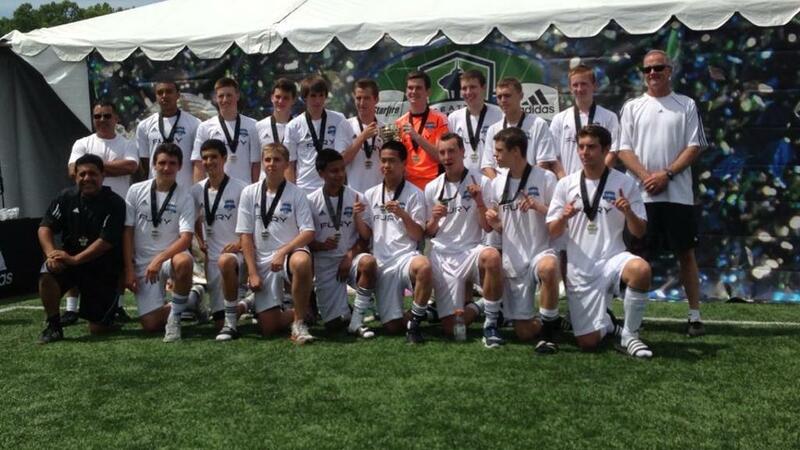 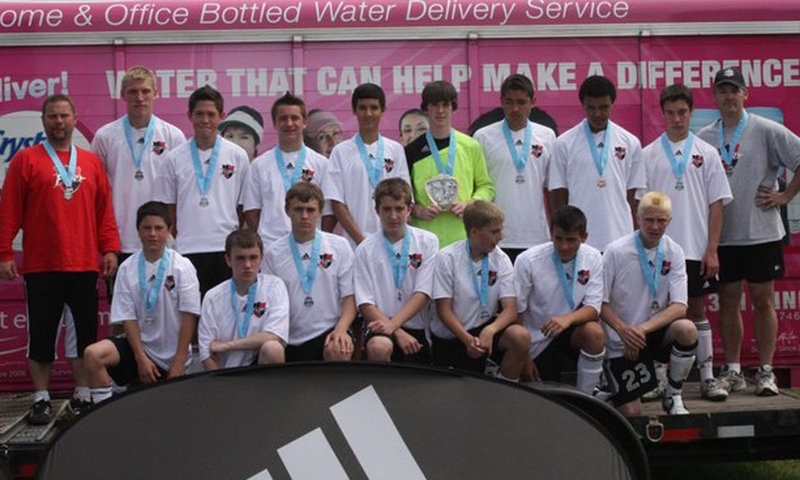 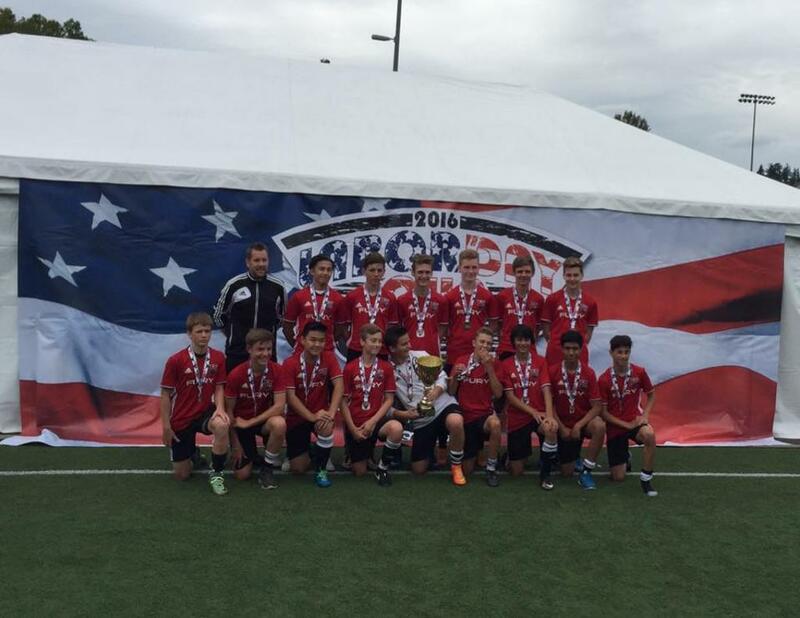 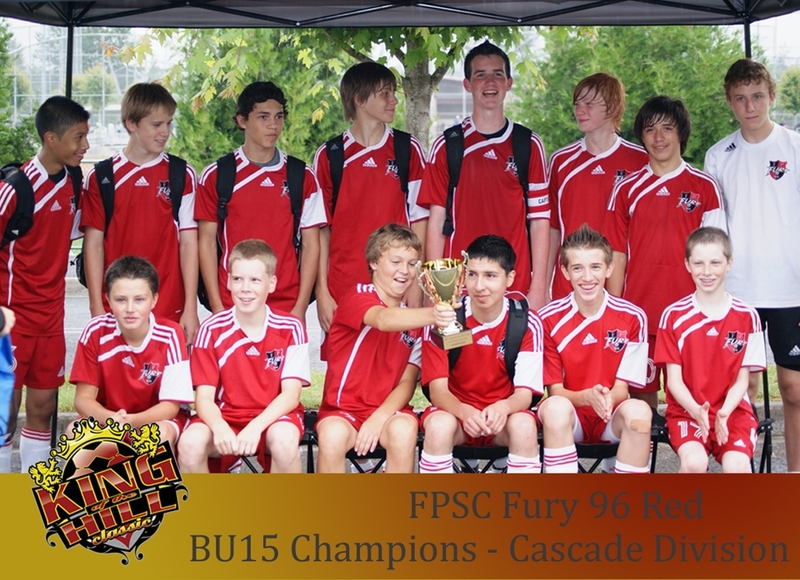 Congratulations to the BU13 Fury Red on their championship win. 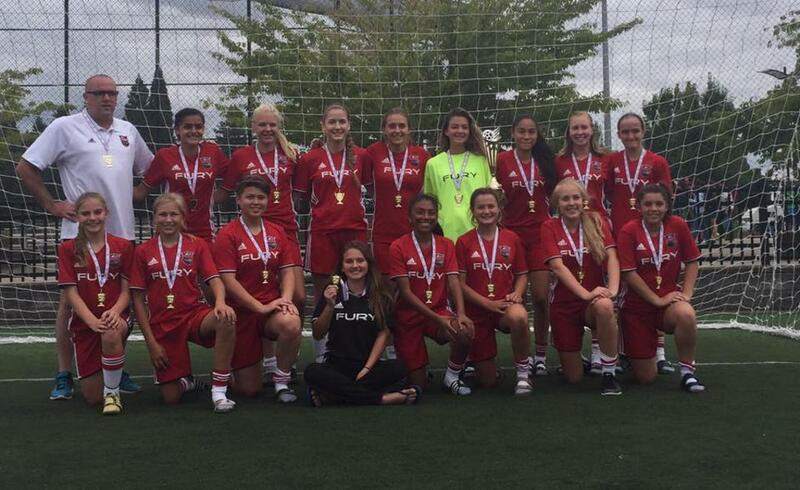 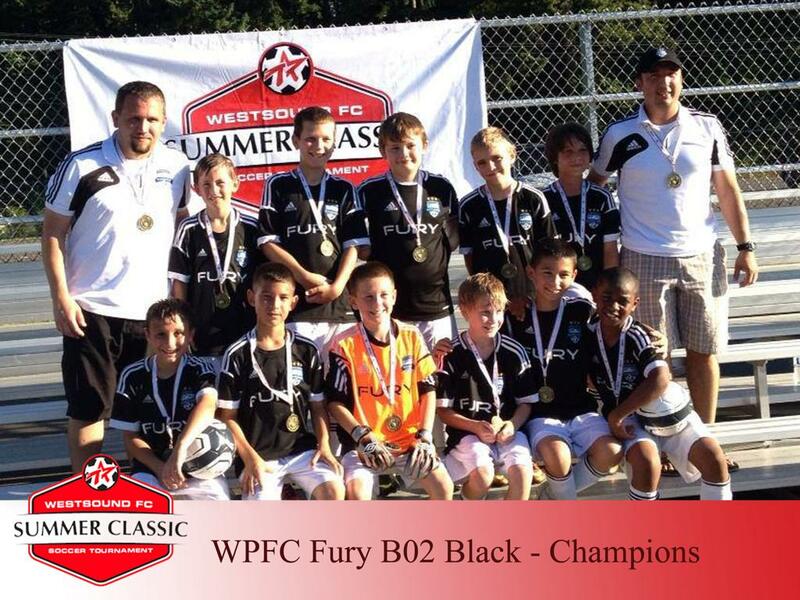 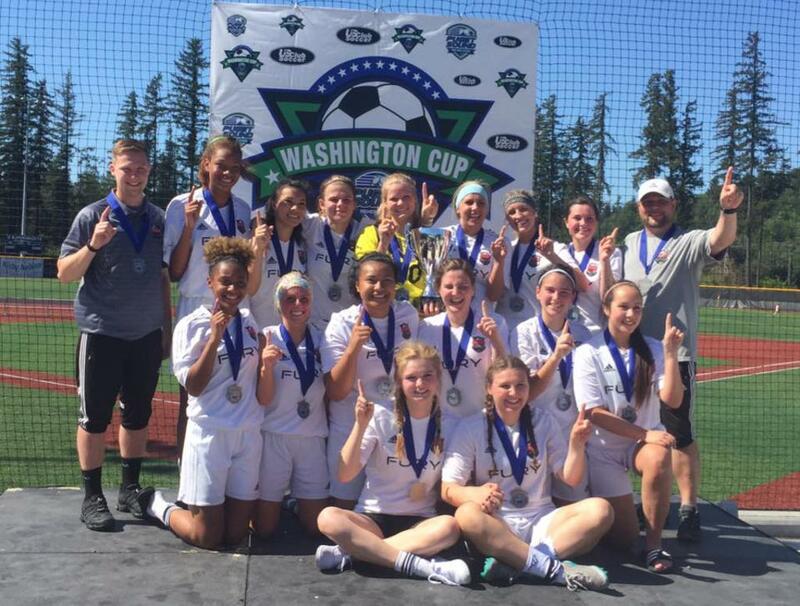 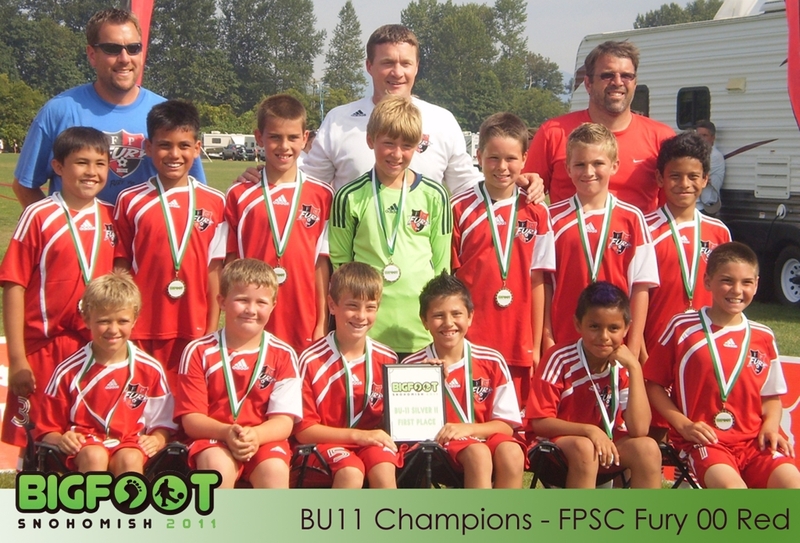 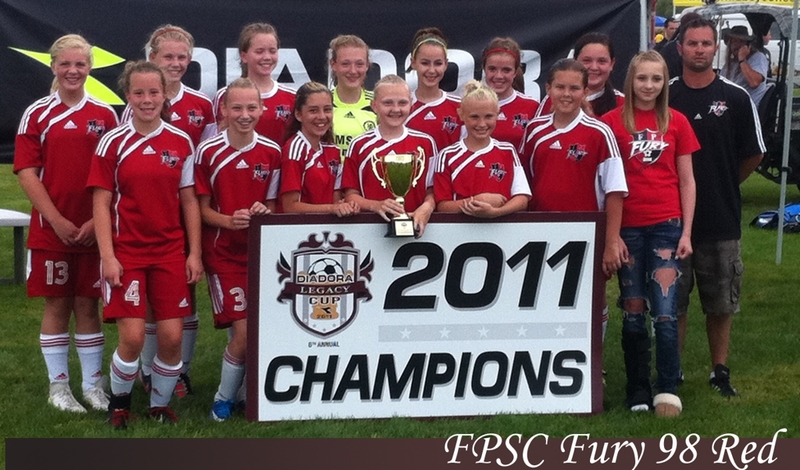 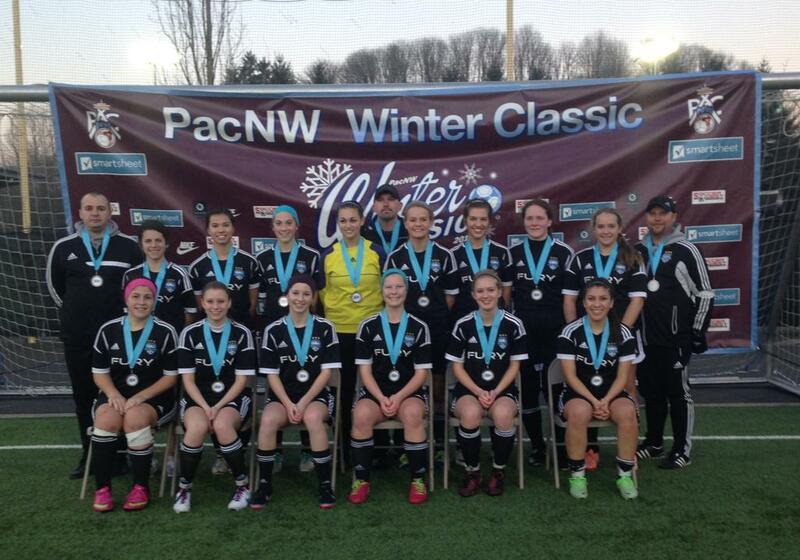 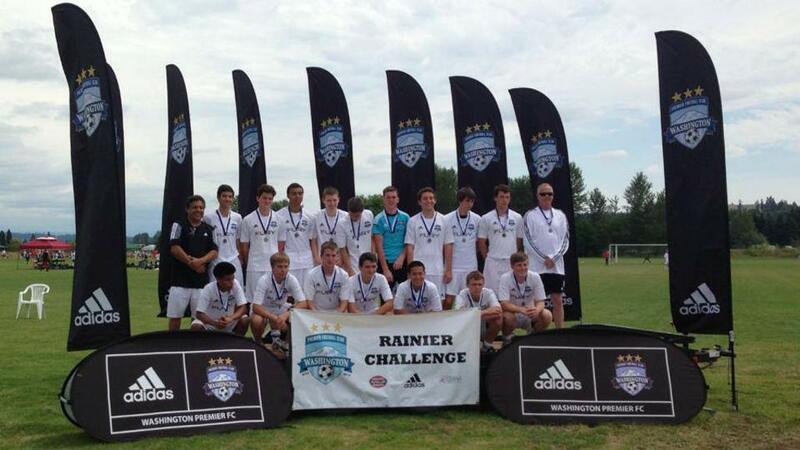 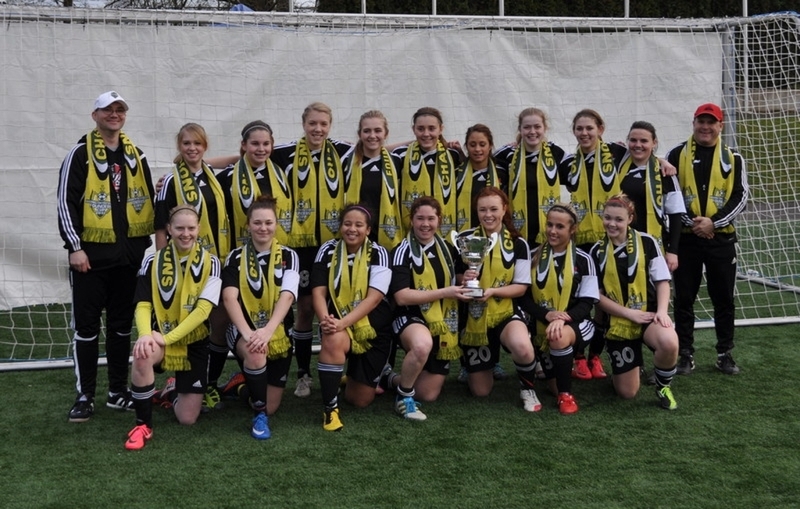 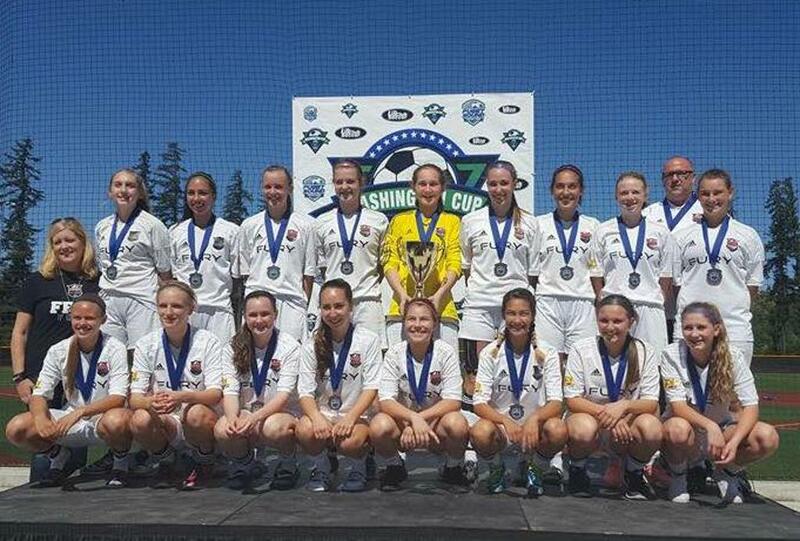 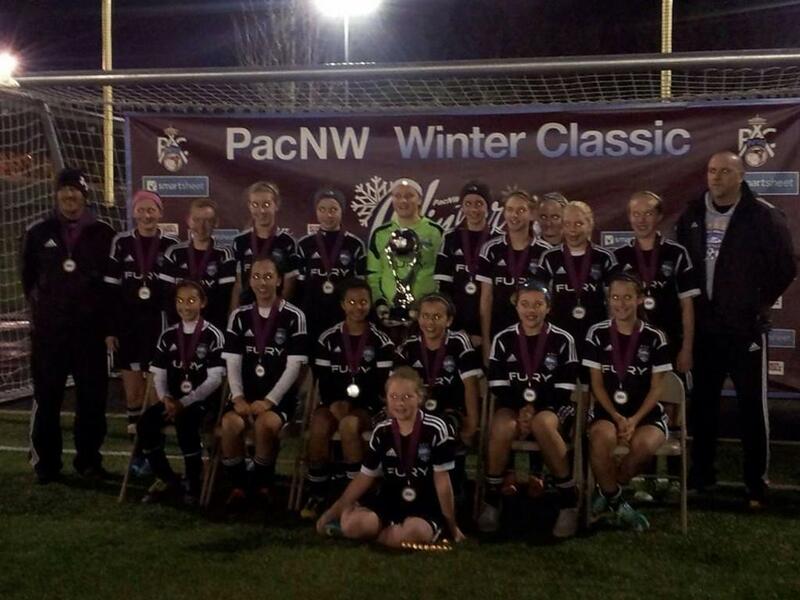 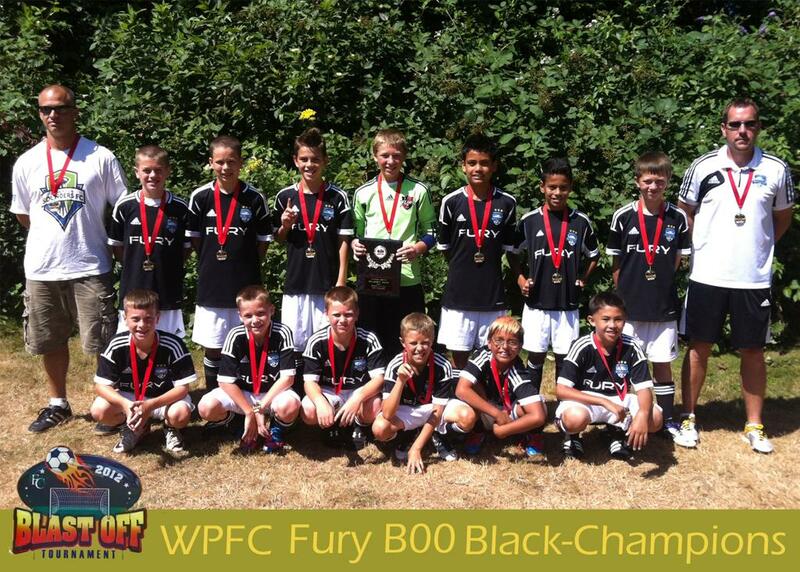 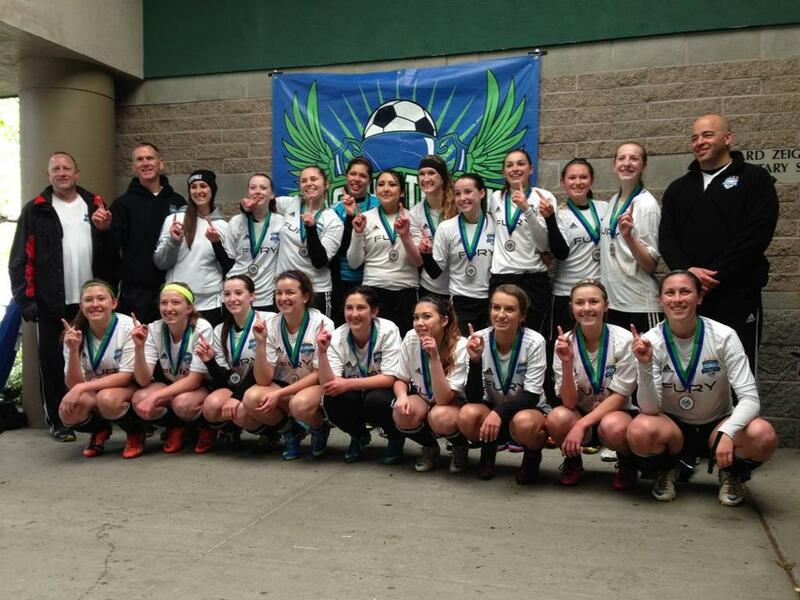 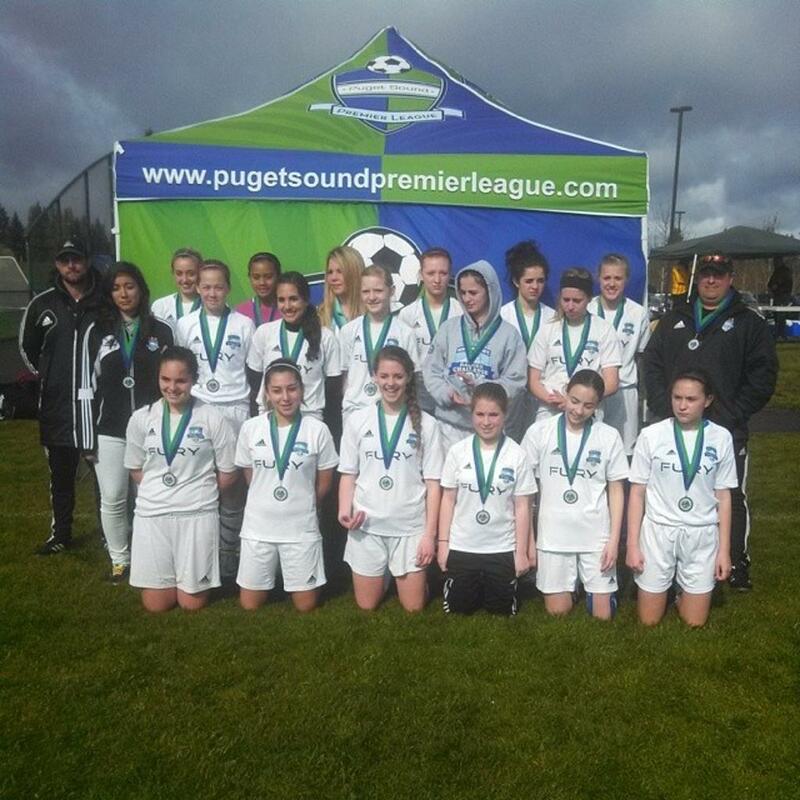 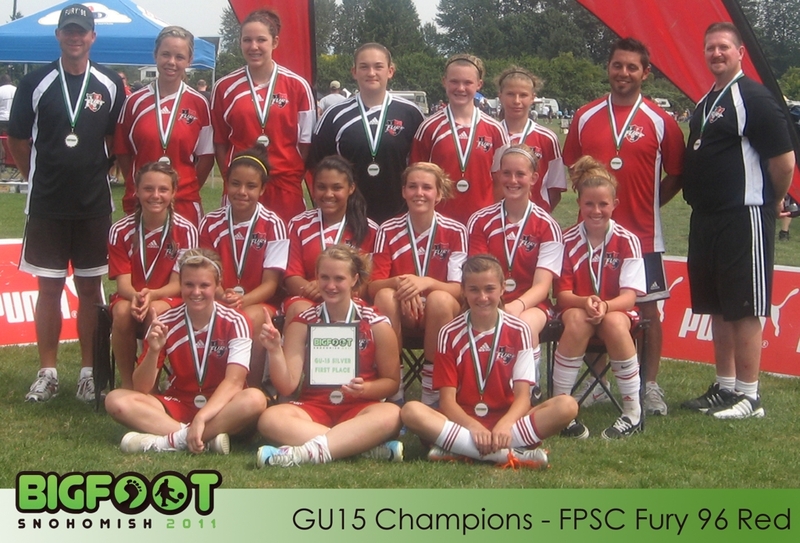 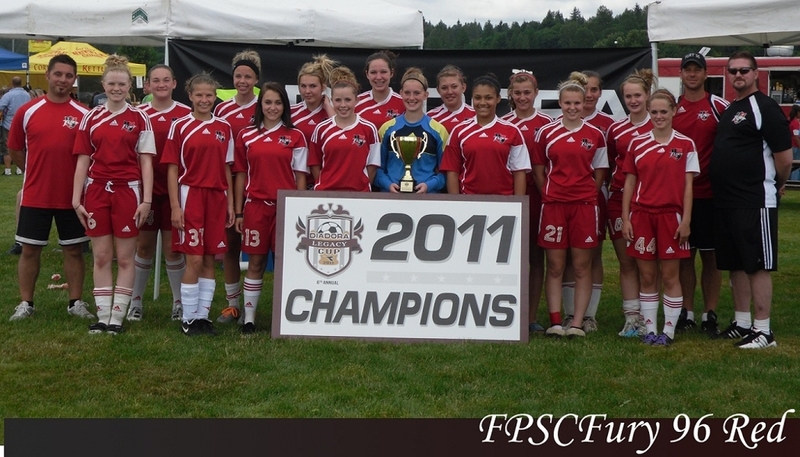 FPSC had 2 Fury teams take home a championship trophy this weekend at the Federal Way Blast Off. 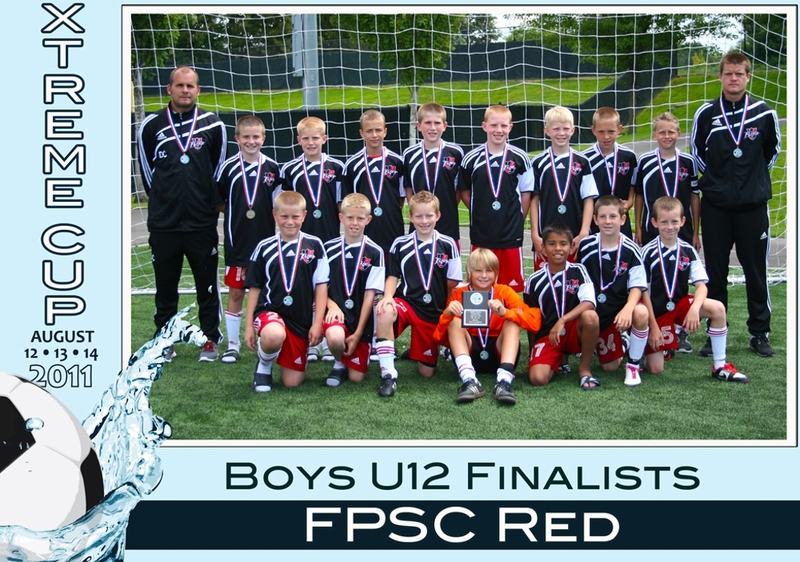 Congratulations Boys! 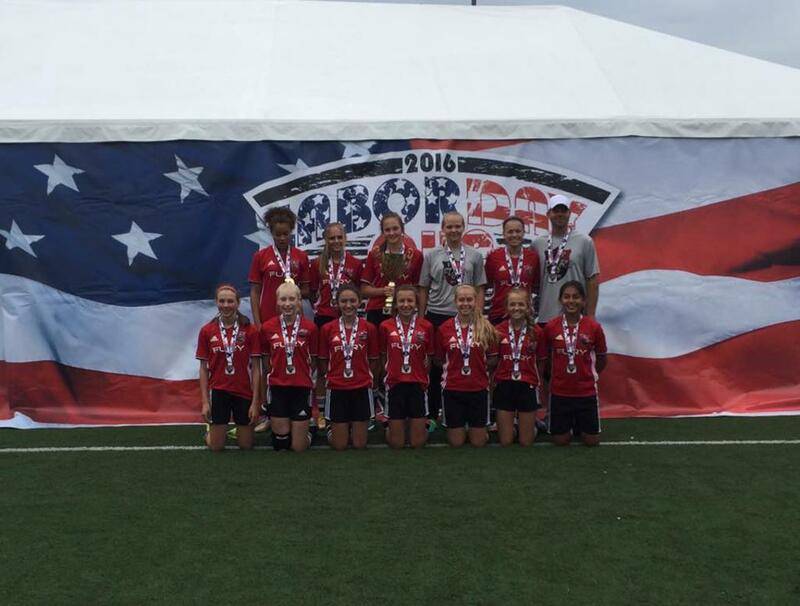 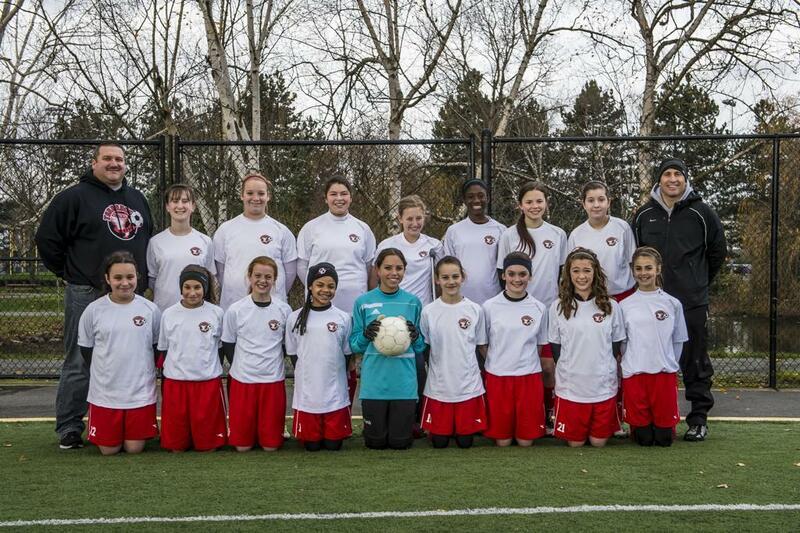 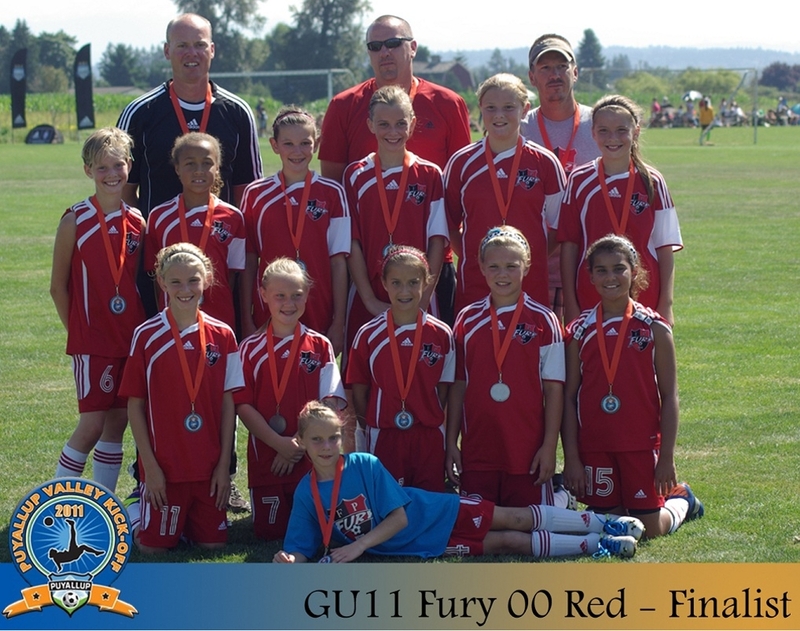 Congratulations to the GU12 Fury Red team on another win. 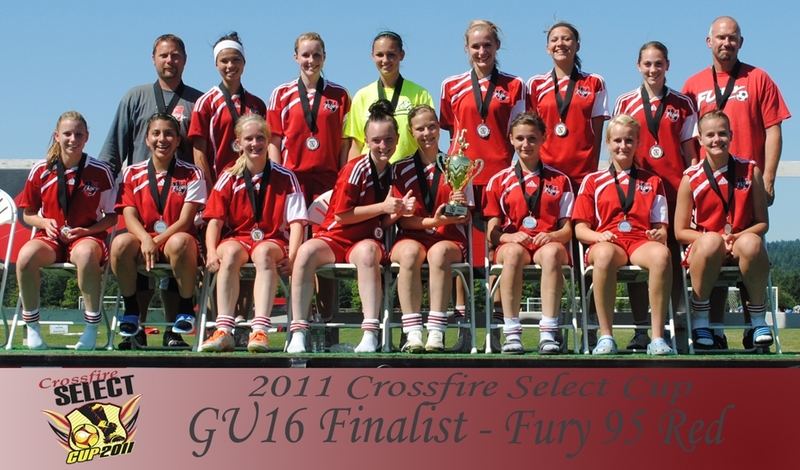 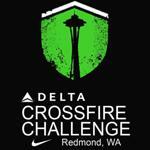 They defeated Crossfire Premier 1-0. 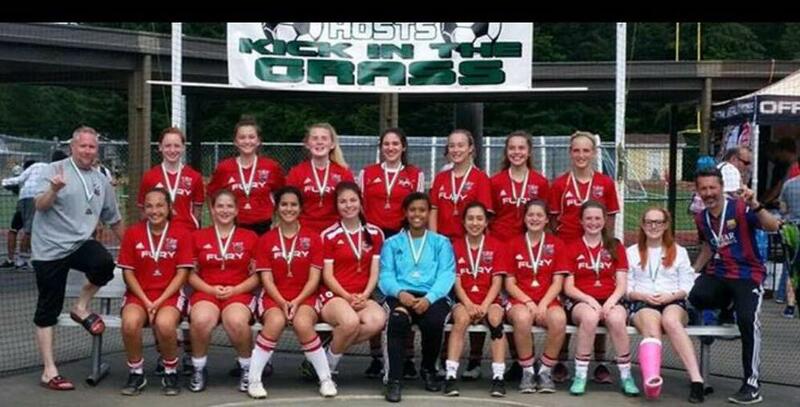 Way to play ladies! 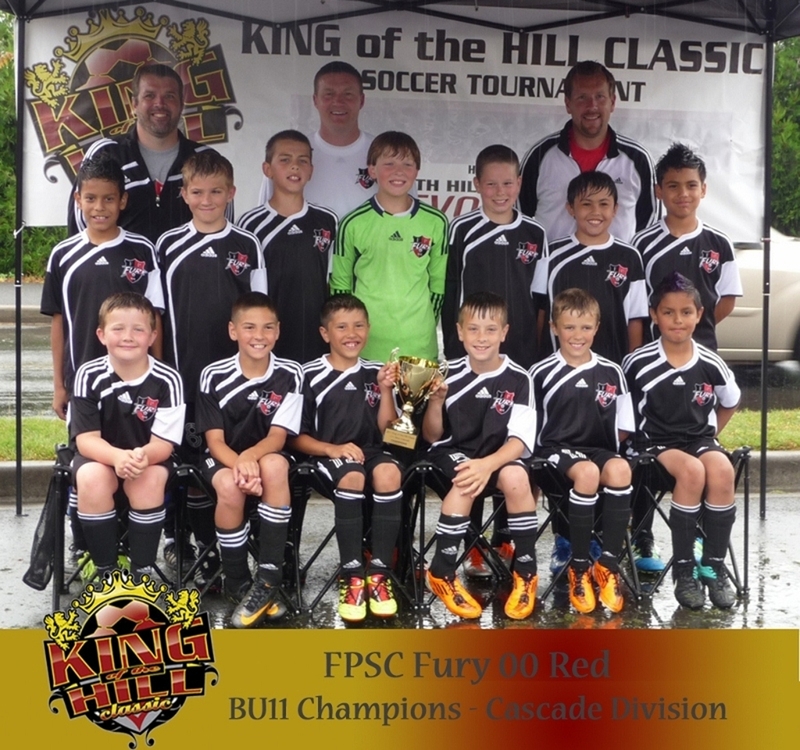 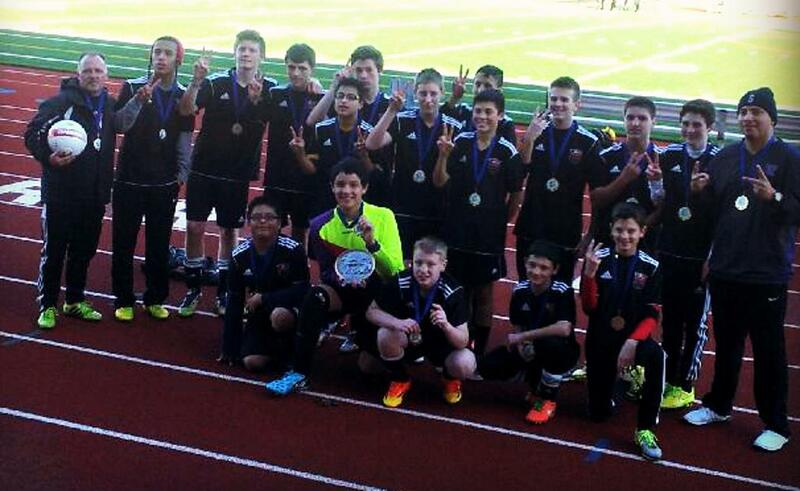 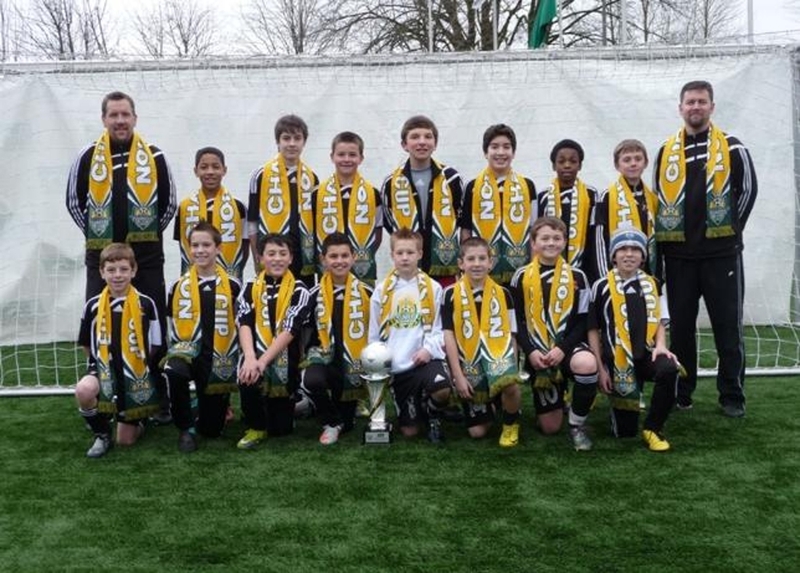 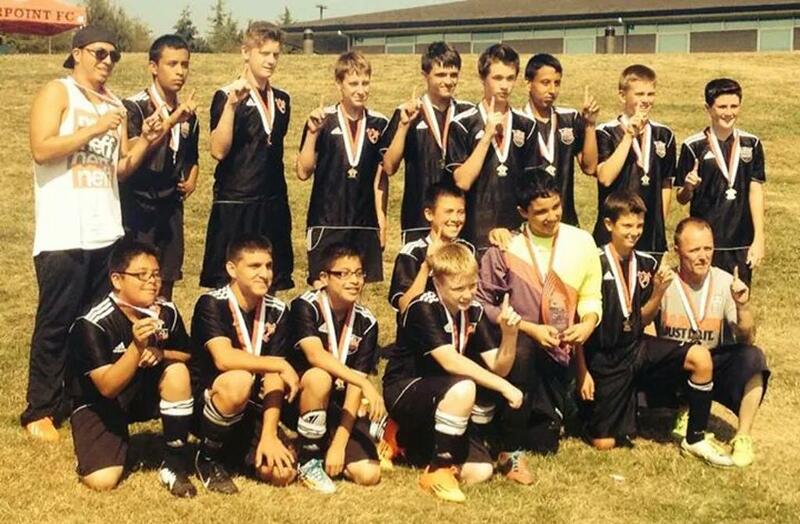 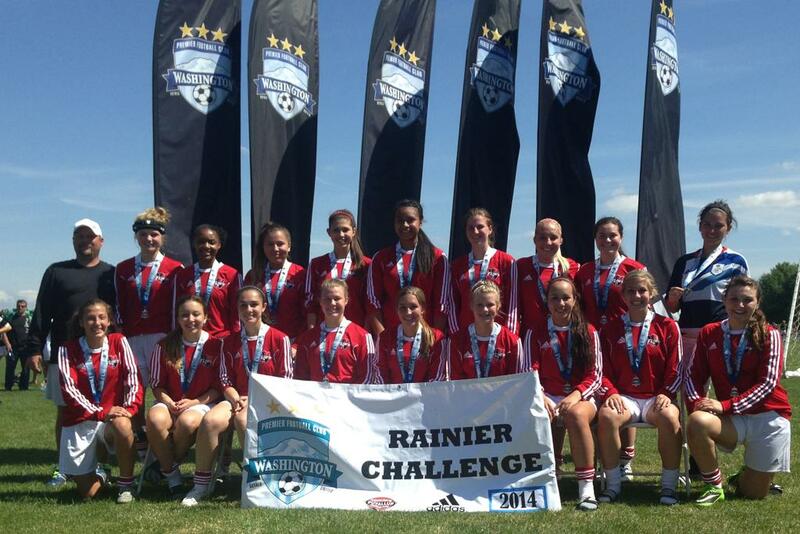 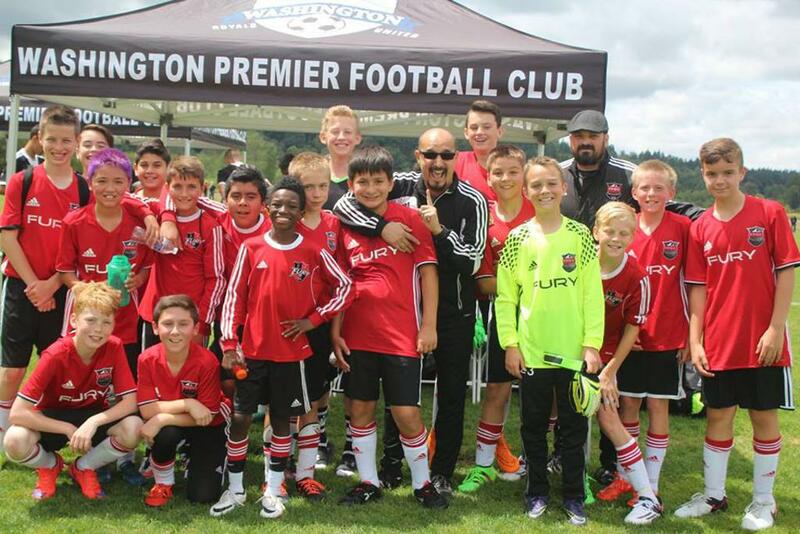 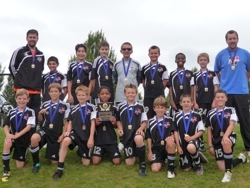 The BU12 Fury Red team defended their title this weekend and came out as 2 time Rainier Challenge Champions. 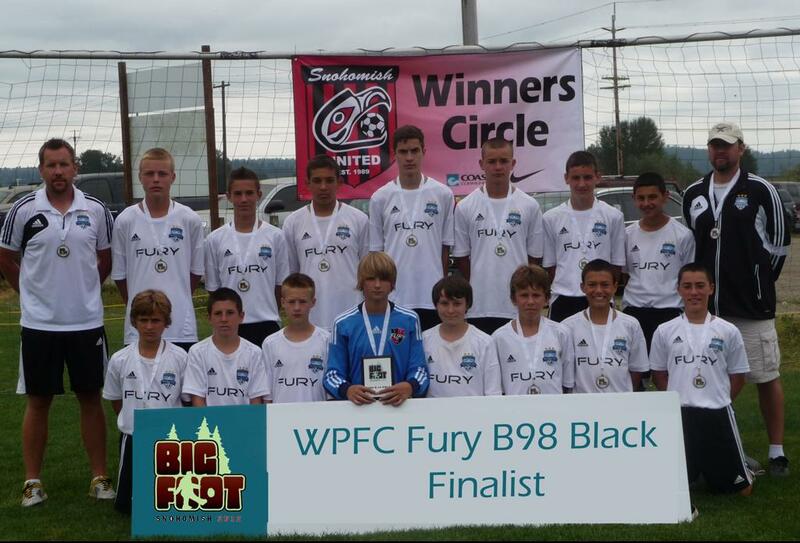 Way to go boys! 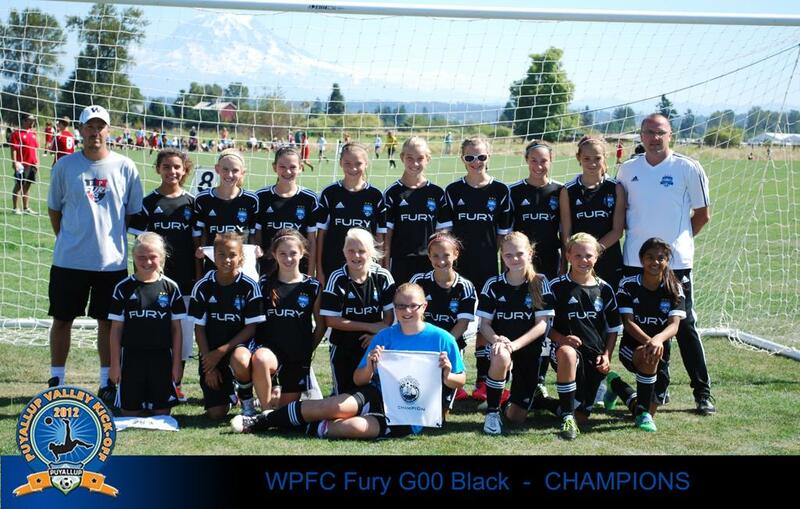 Fury had 4 teams out at the South Mason Kick Off. 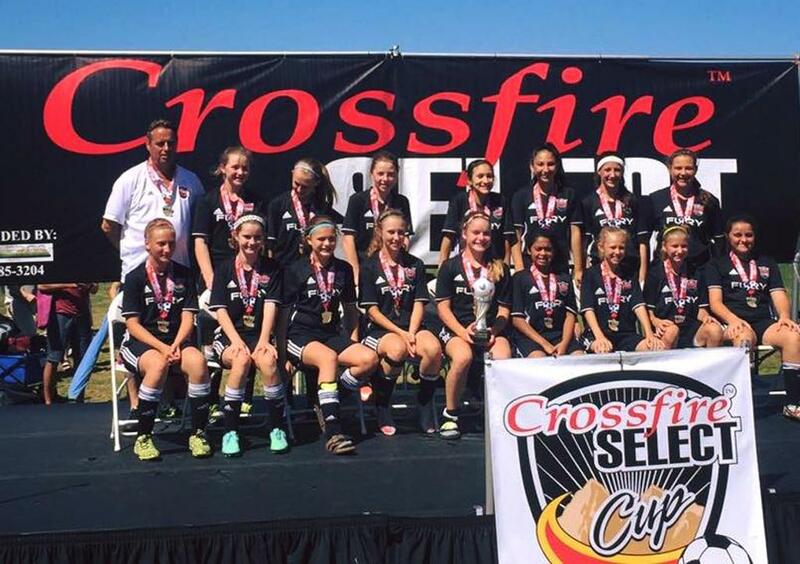 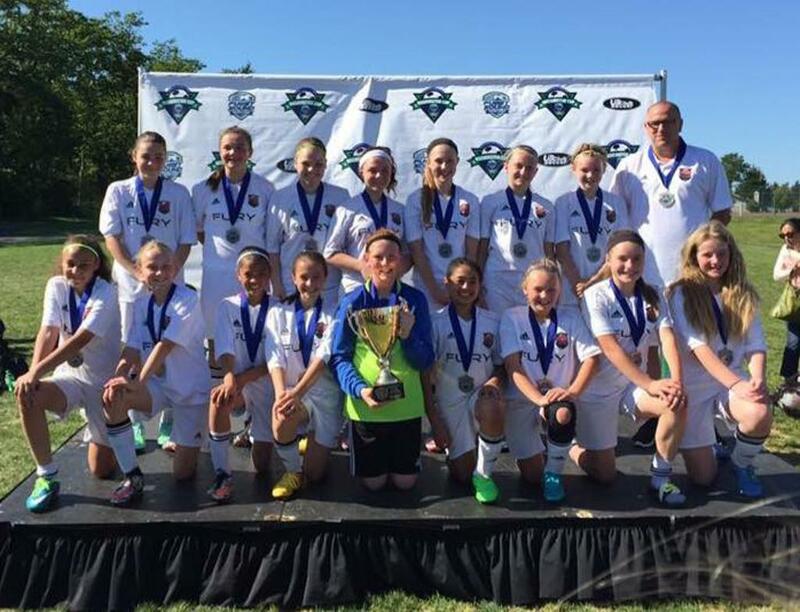 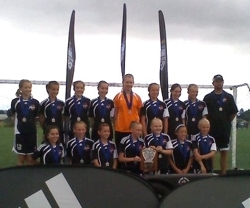 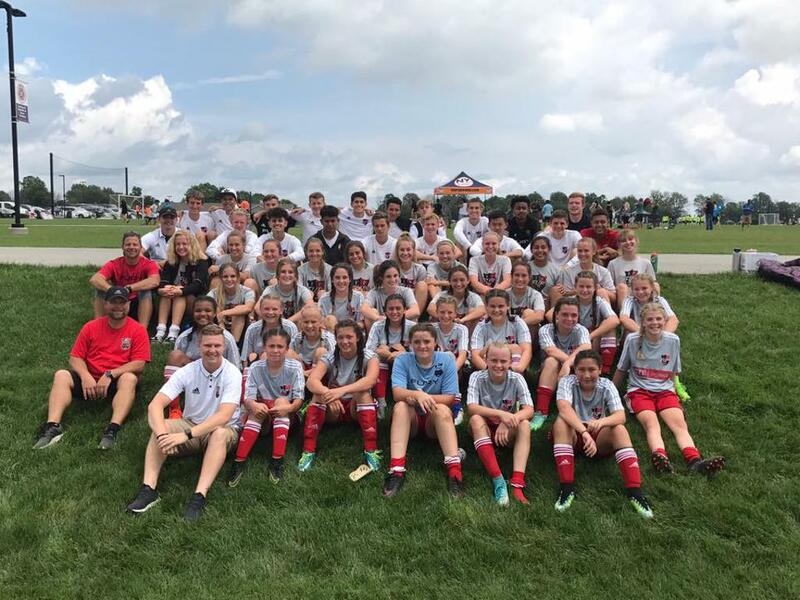 The BU12 White came in second place and the GU13 Red & GU16 Red came out on top. 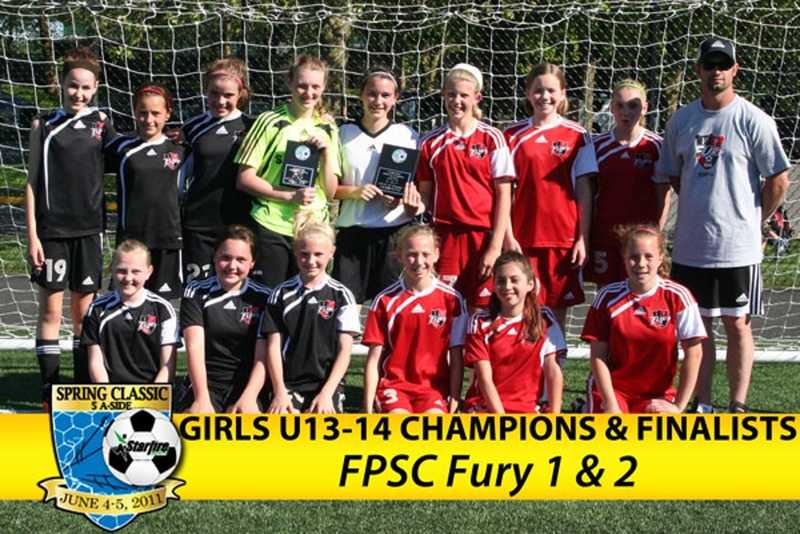 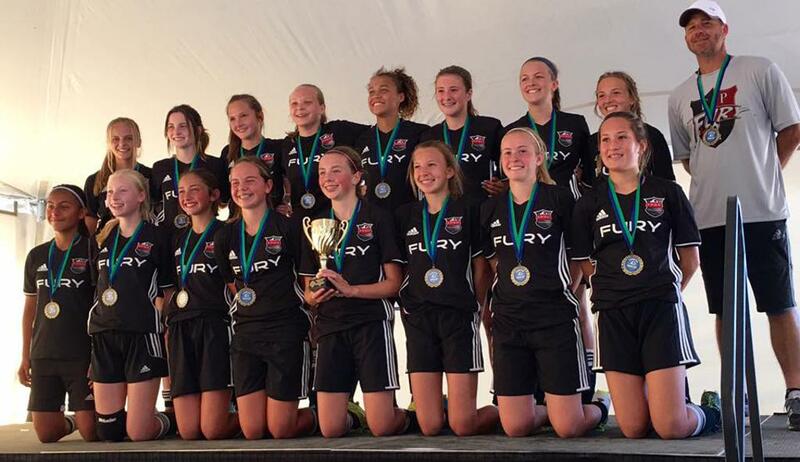 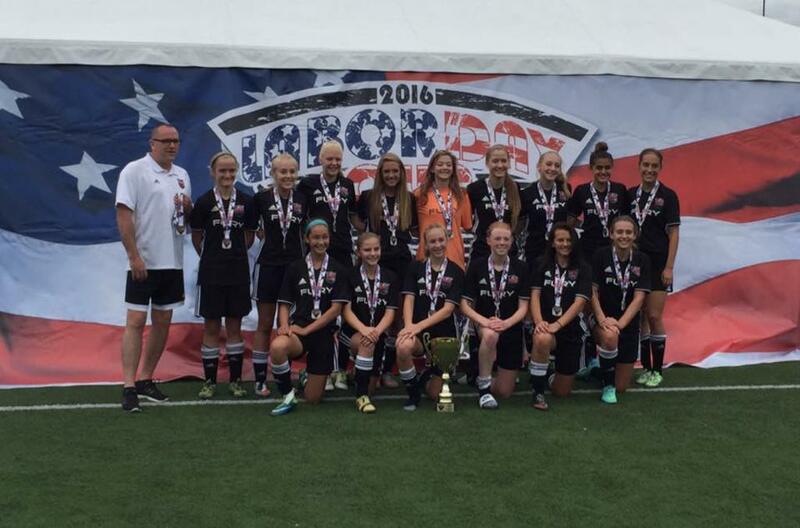 Congratulations Fury! 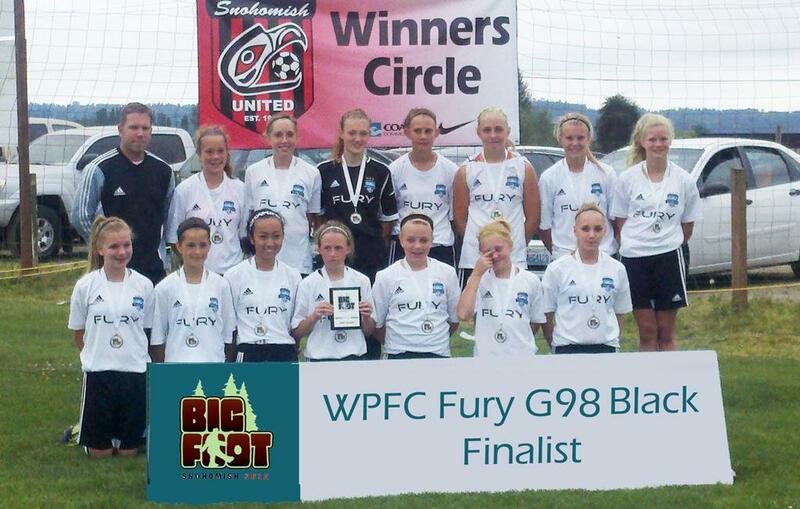 FPSC had 3 teams make it to the finals at the Puyallup Valley Kick Off. 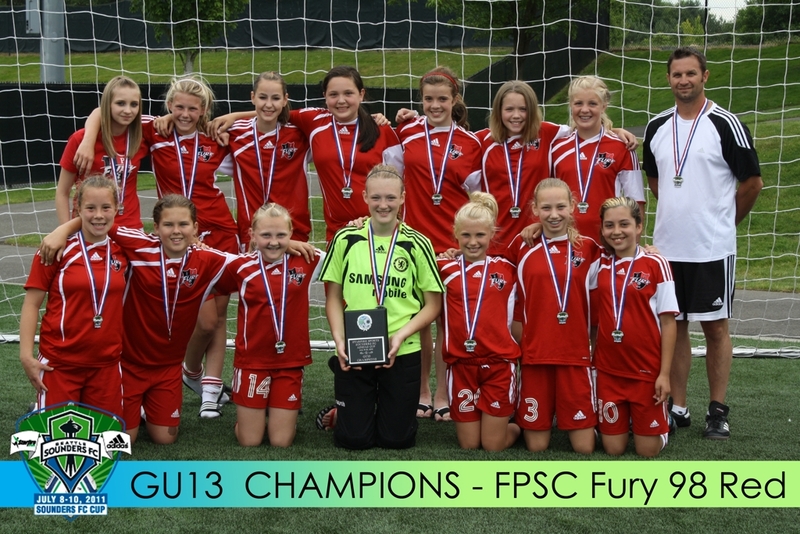 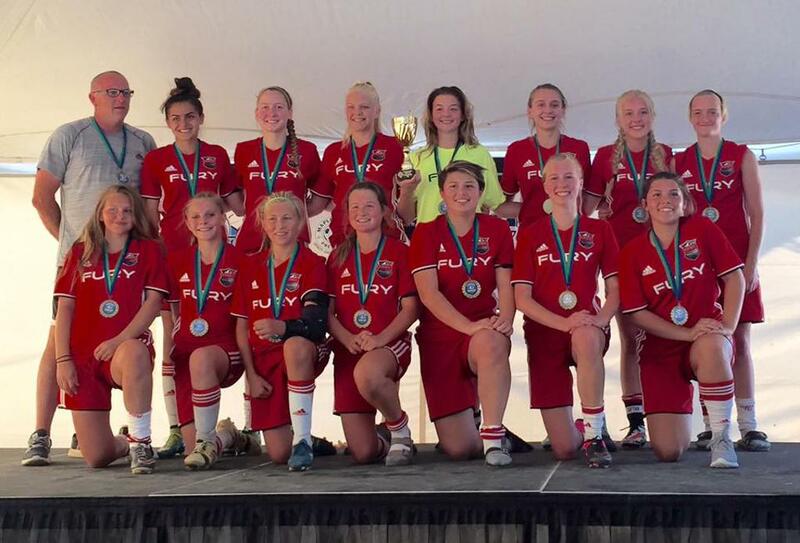 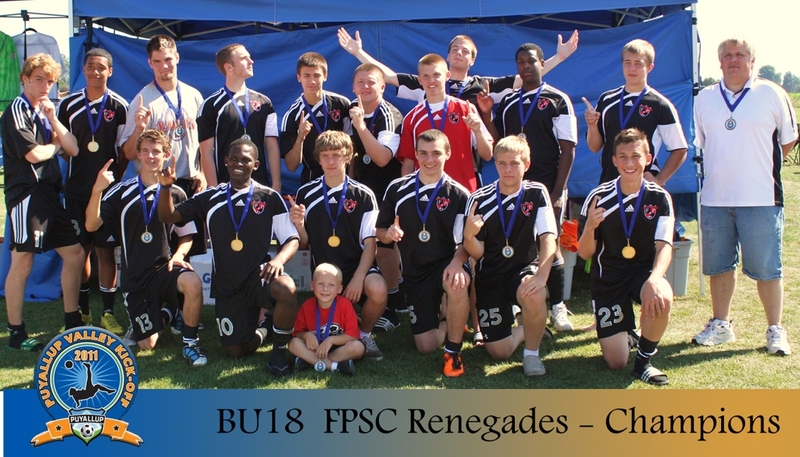 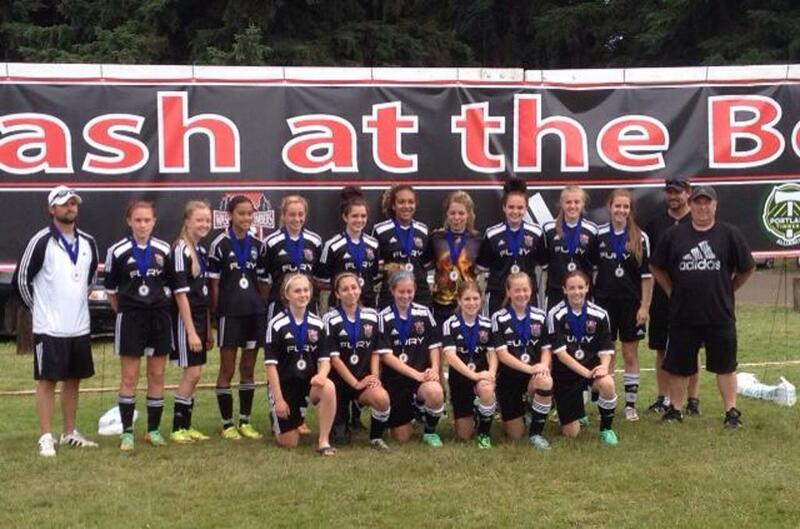 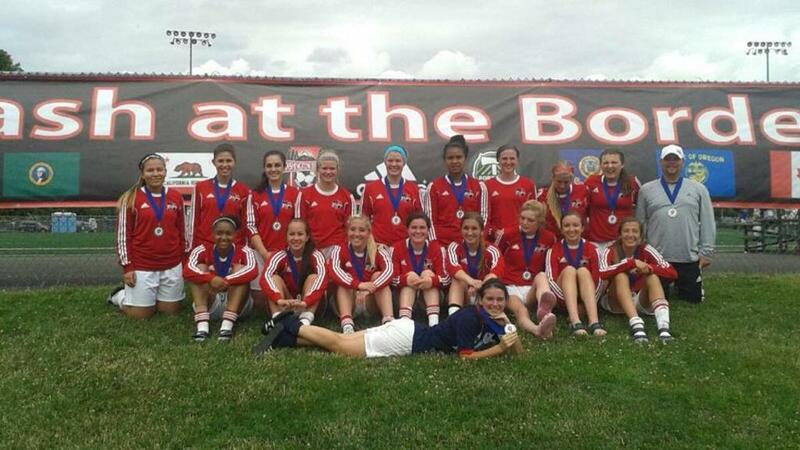 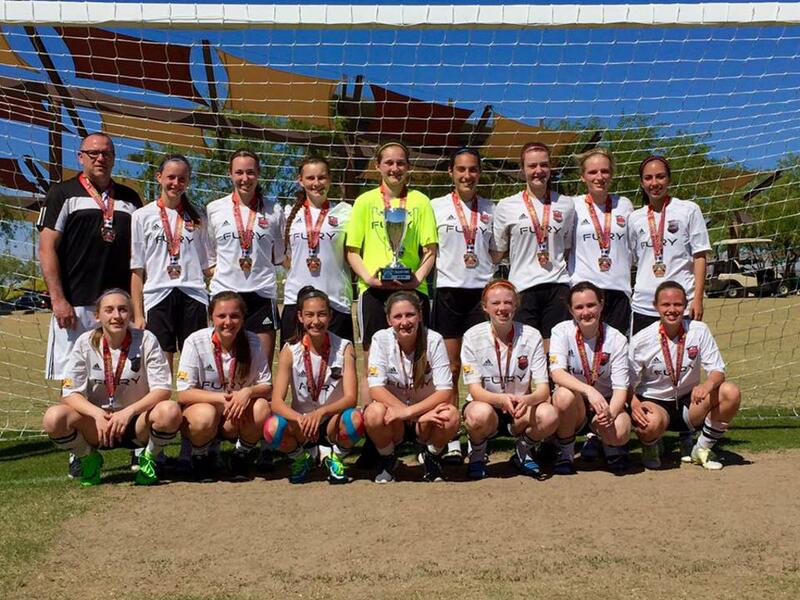 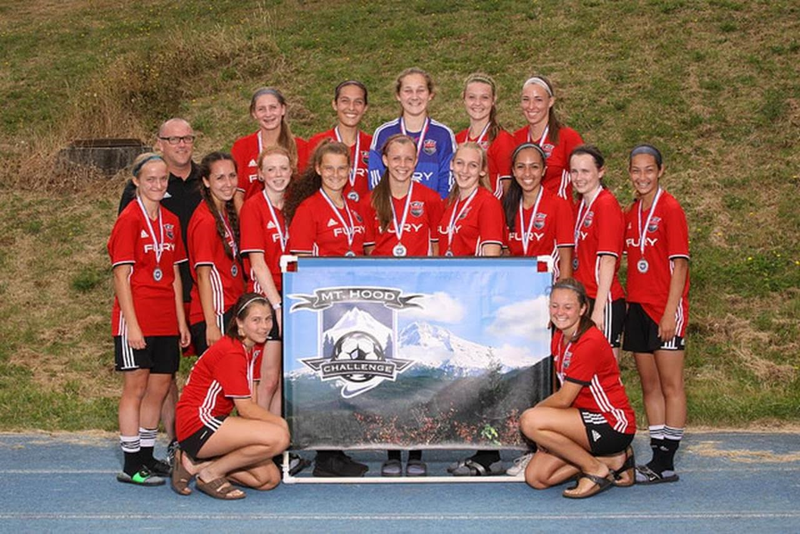 Congratulations BU18 Renegades on your Victory and to the GU13 Fury Red & BU11 Fury White on your 2nd place finishes! 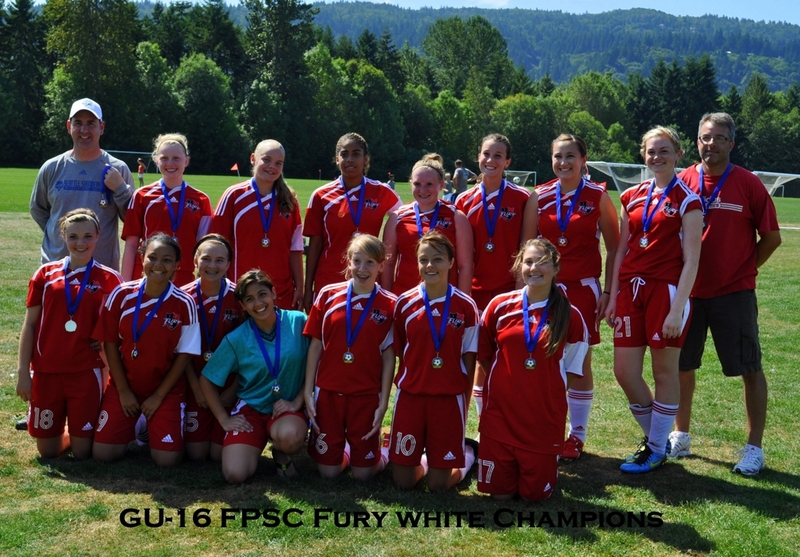 GO FPSC! 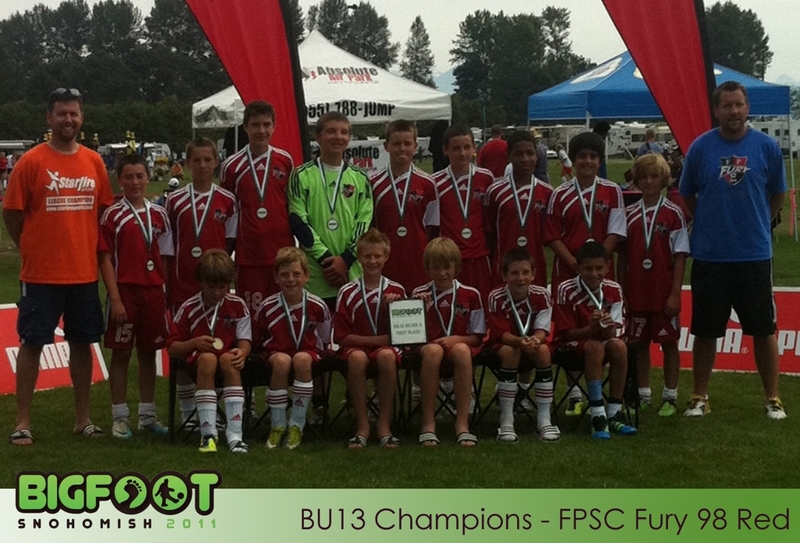 The FPSC BU12 STRIKERS are the Leanne Ehnat Tournament Champions. 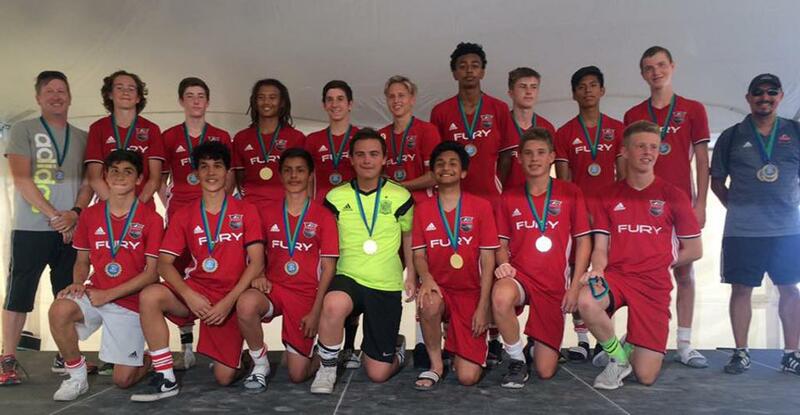 They won their title in todays match at Harry Lang Stadium in Lakewood.The final was against the Harbor Aliens, tied 1-1 after regulation, tied 1-1 after the 2-10 min. 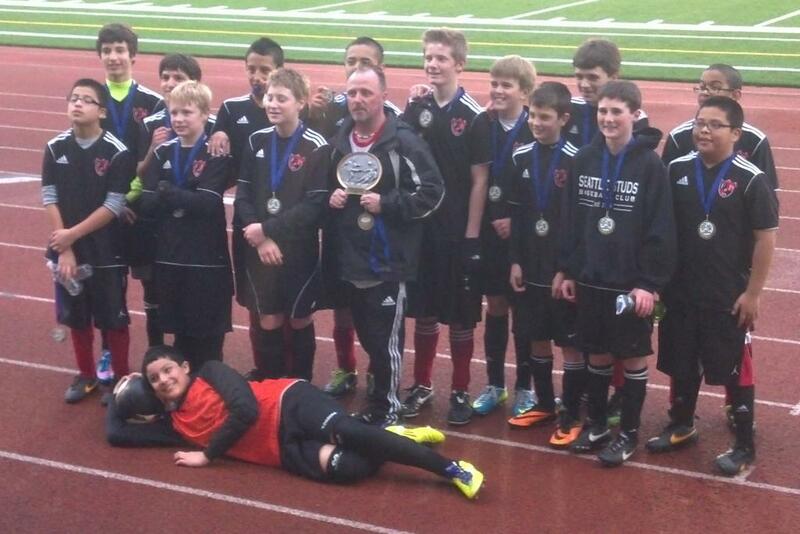 overtime periods. 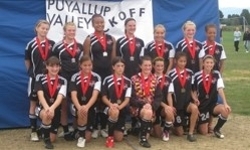 They won in the Penalty Kick Round. 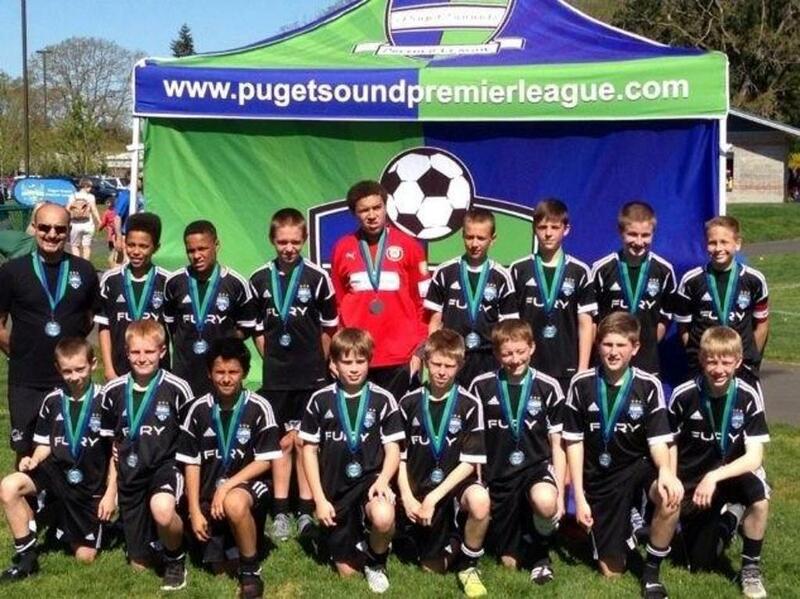 First time any of the players had played in a game that went to PK’s. 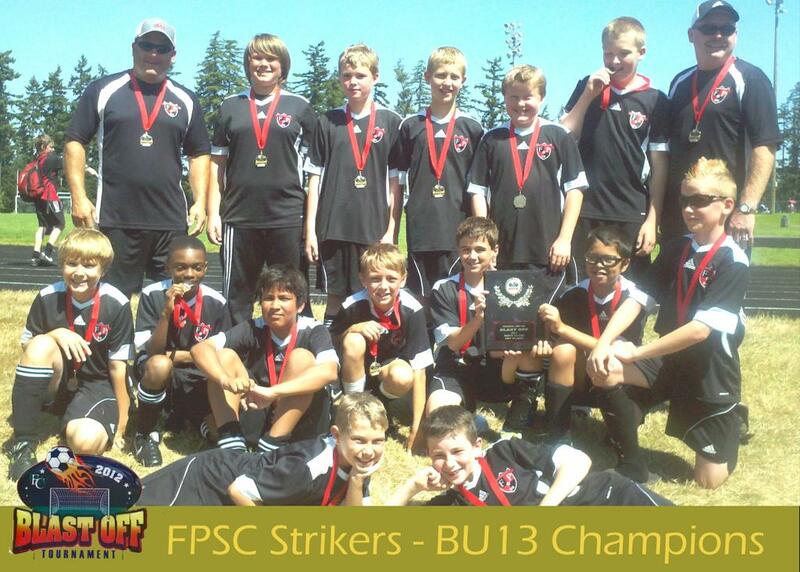 Congratulations Strikers! 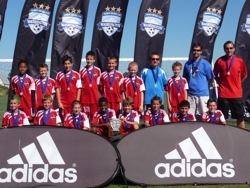 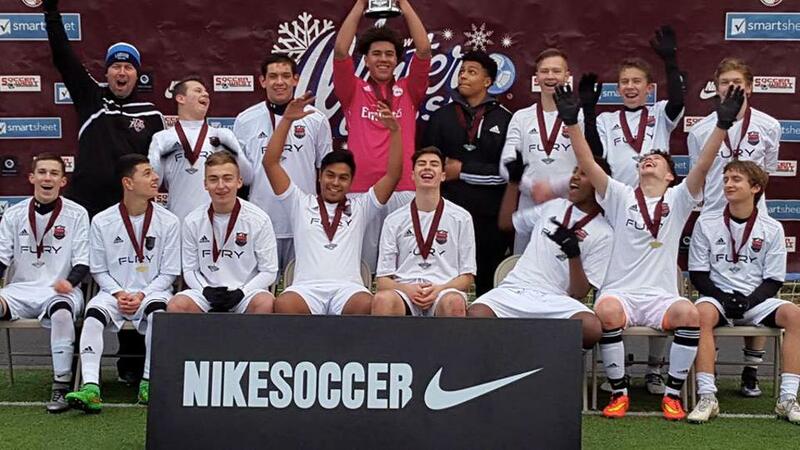 Five Tornado players were selected by other coaches to the Golazo Best XI. 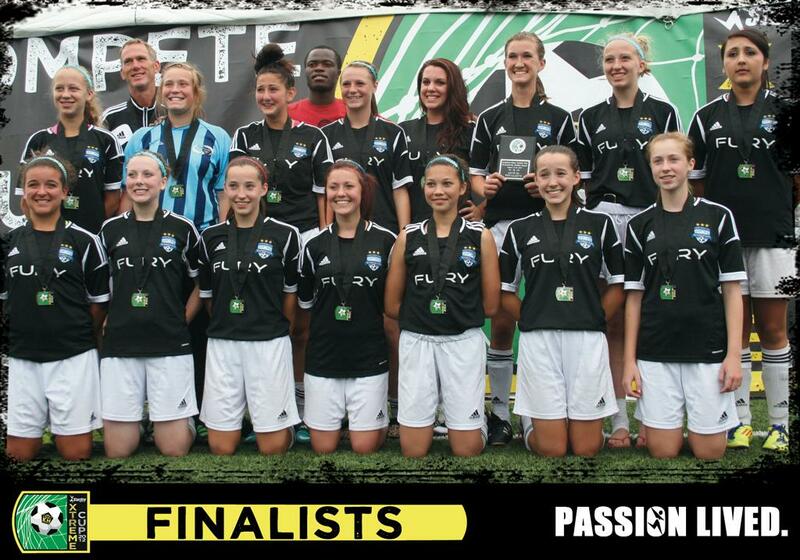 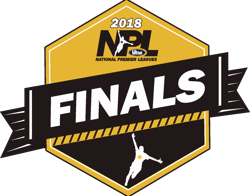 Eleven players will be recognized for their play during the semi-finals and final. 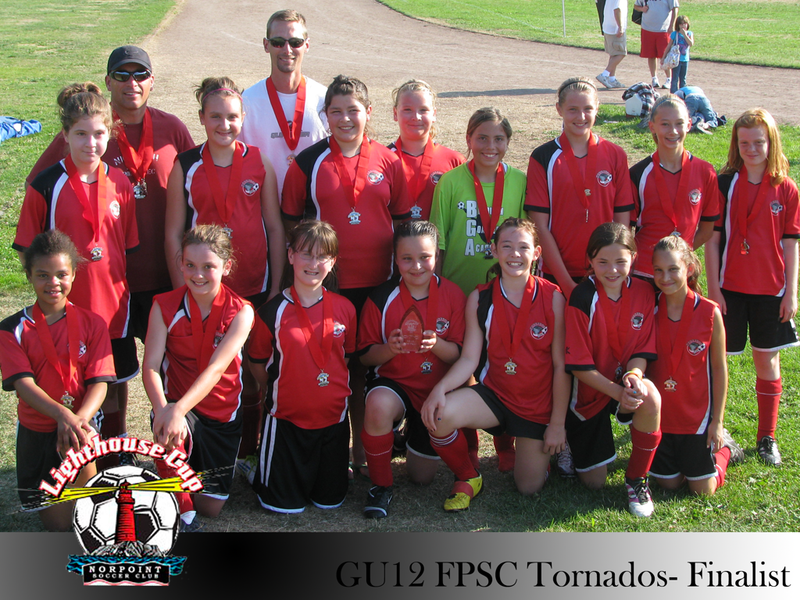 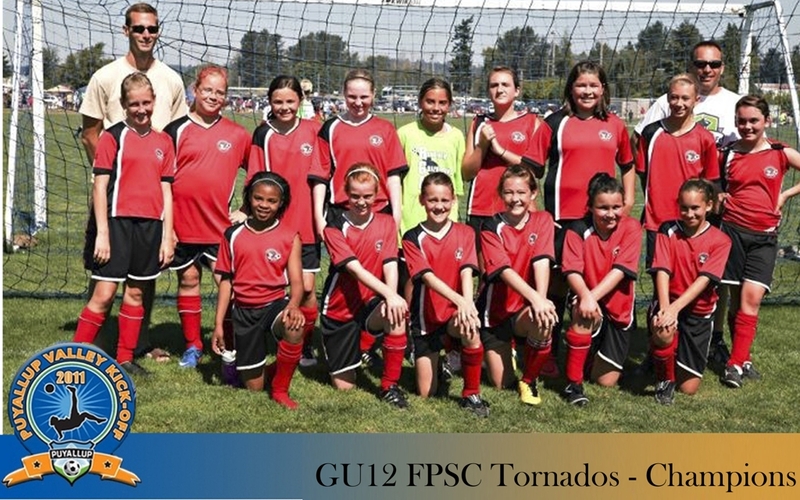 The FPSC Tornado's had the most players chosen of any of the other teams. 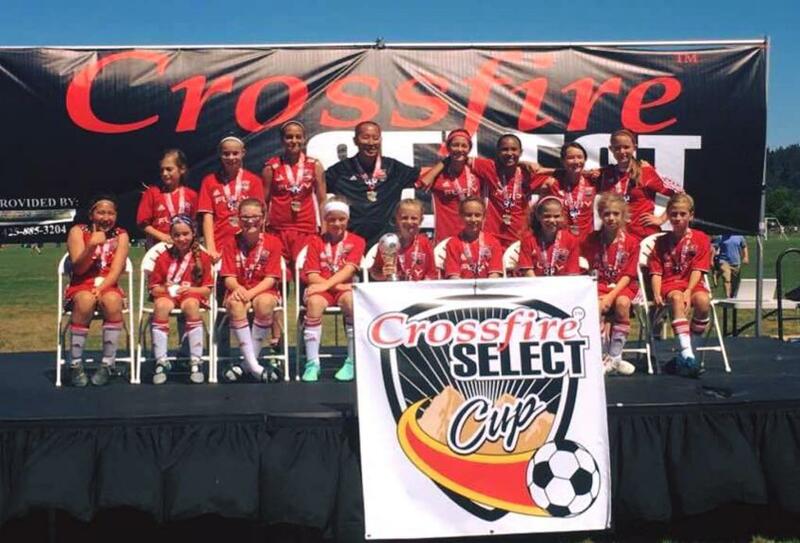 Congratulations Kendall L., McKenna R., Haley G., Leanna T., and Kasey C.
We are really proud of your hard work and dedication. 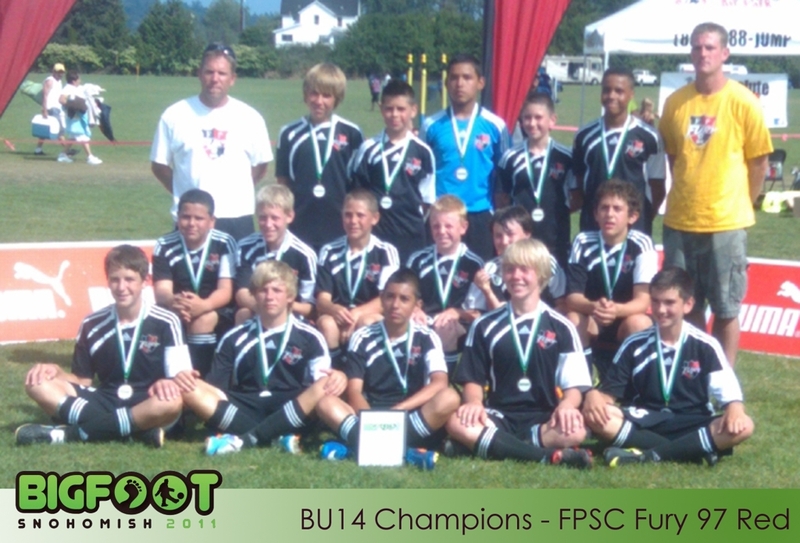 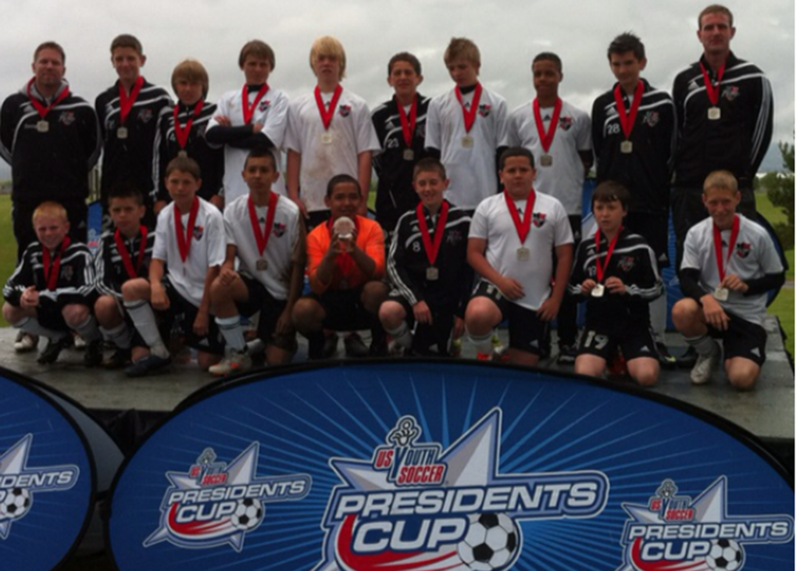 FPSC Cougars - BU13 - TPCJSA league champions! 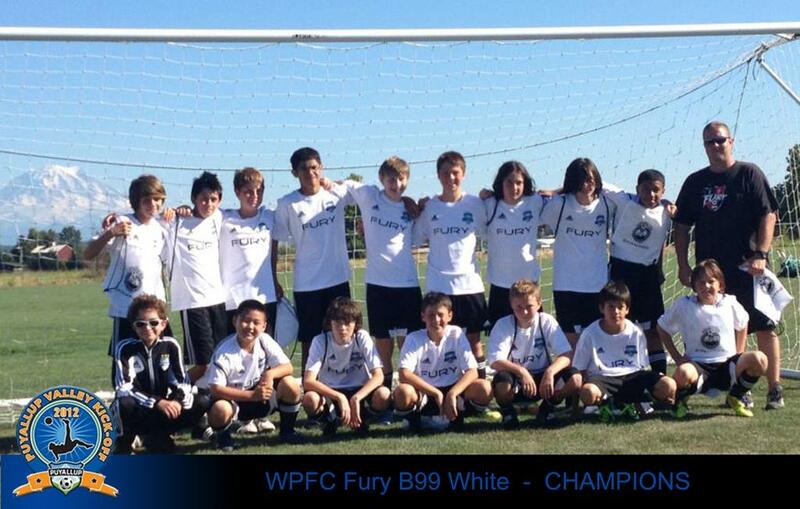 Nice Work Boys!! 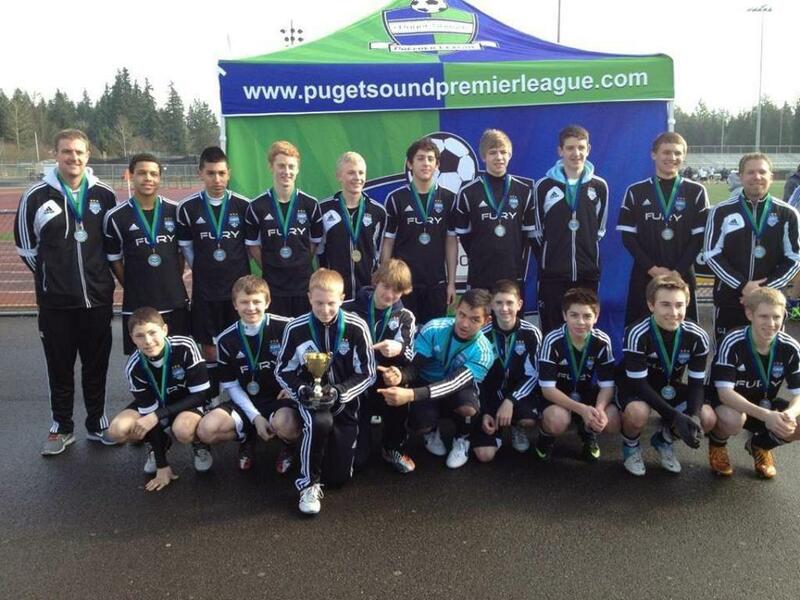 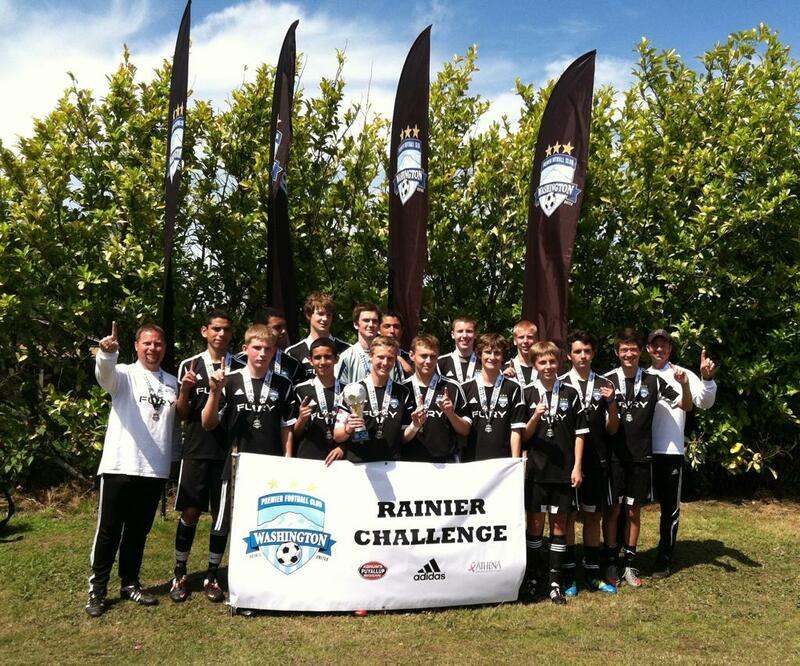 Congratulations Coach Andy and his Boys U14 FPSC Cougars on your TPCJSA league championship! 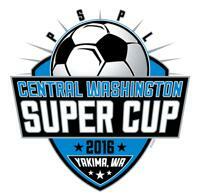 Thank you to all that braved the heat last weekend in Yakima and participated in the Central Washington Super Cup put on by the PSPL. 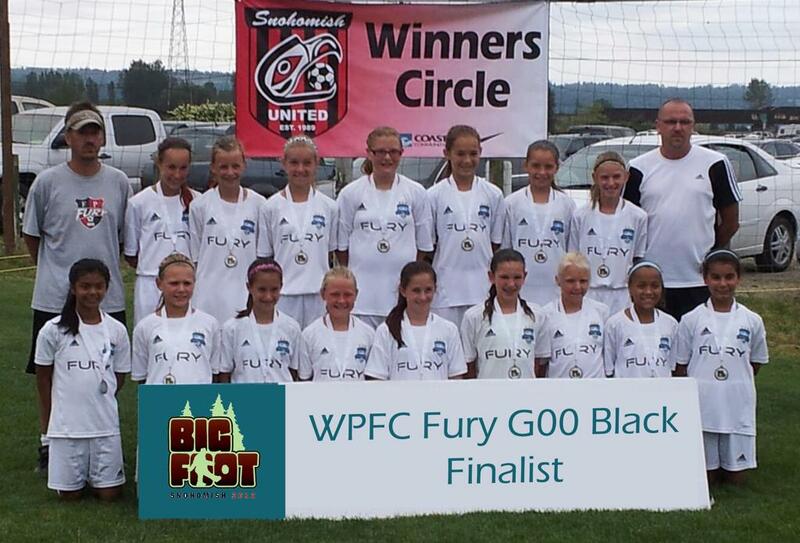 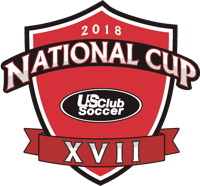 We had a very good weekend with some great soccer played over the weekend and represented the club very well. 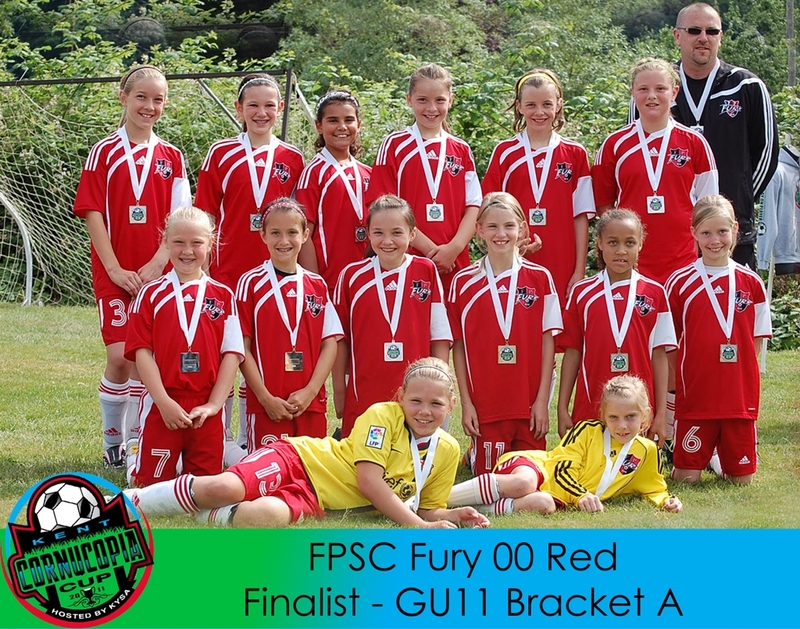 Several other teams went undefeated, but due to the way the brackets were set up it did not allow them to make the finals. 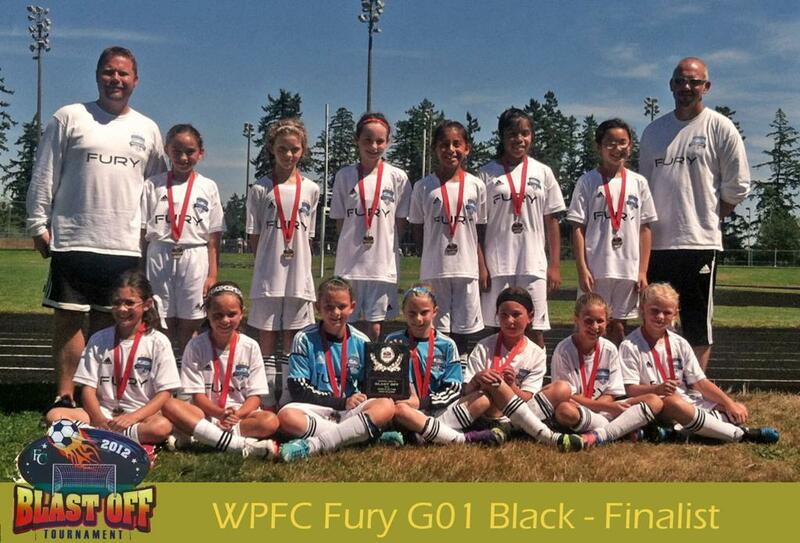 Great day on the pitch for the Fury. 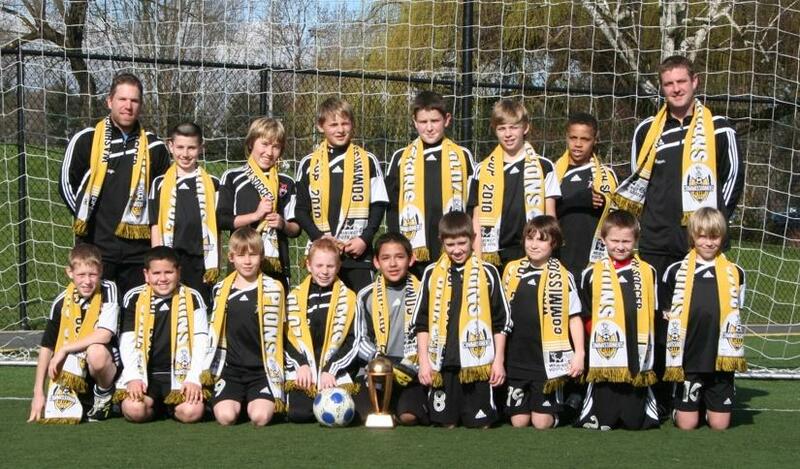 4 teams in the Washington Cup Championships and we brought home 4 trophies and all 4 game won with Shutouts.